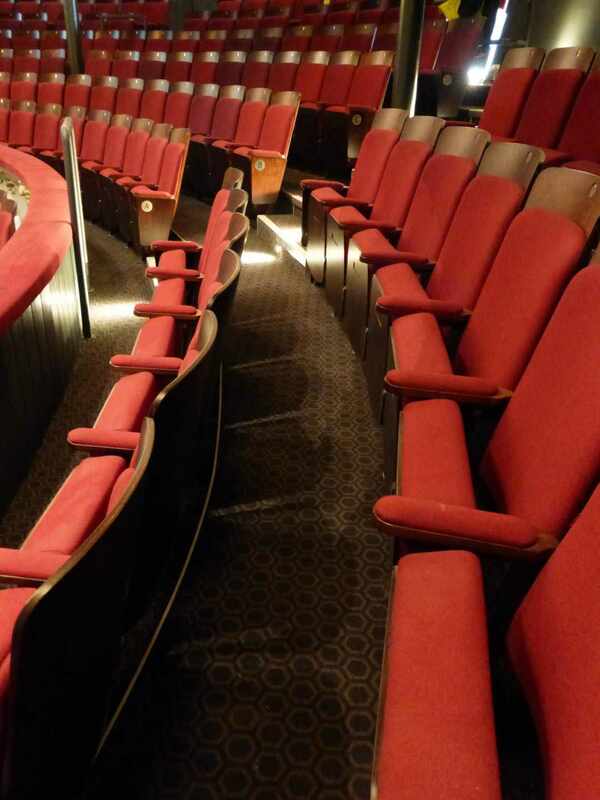 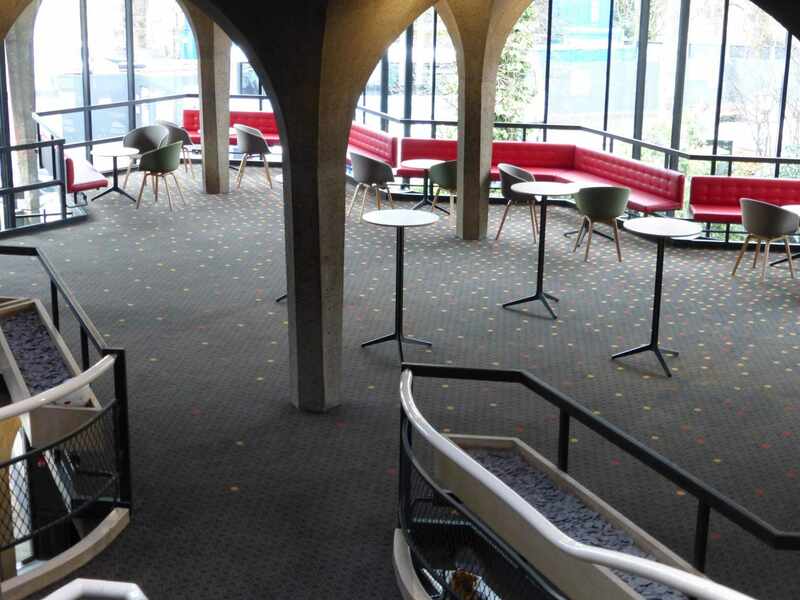 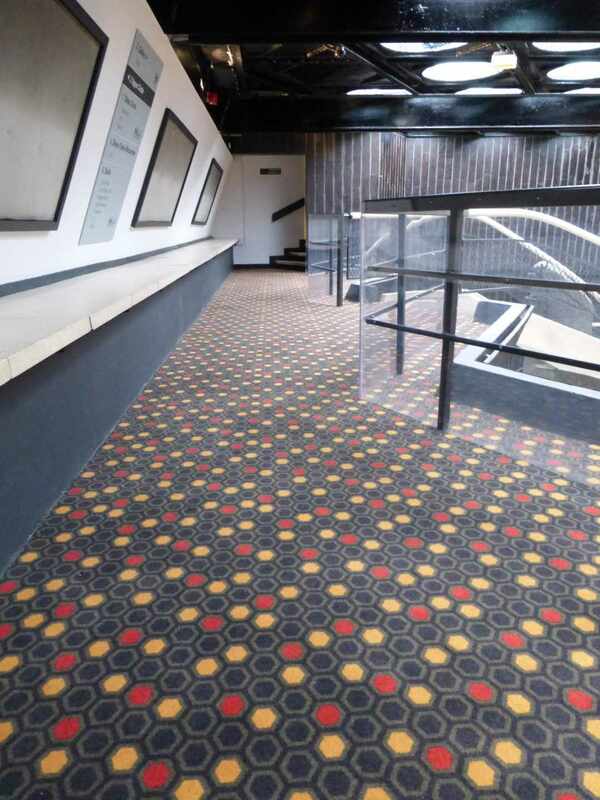 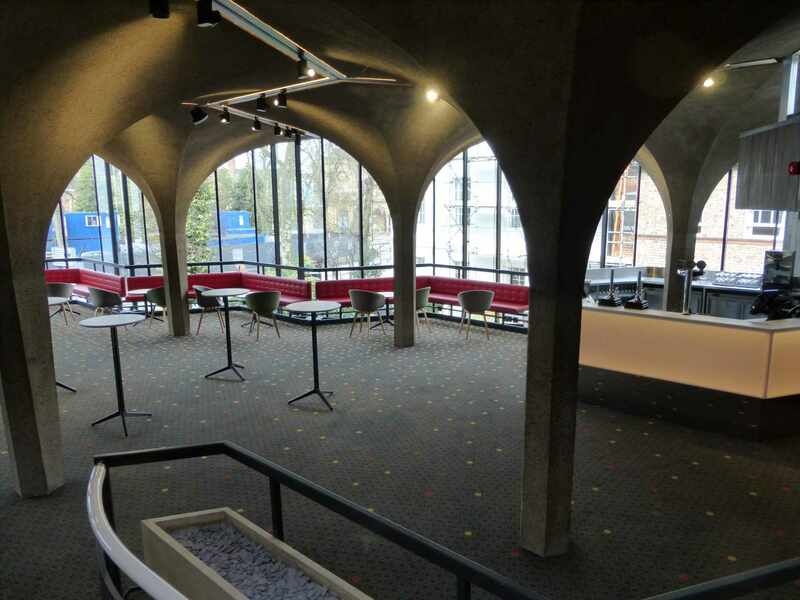 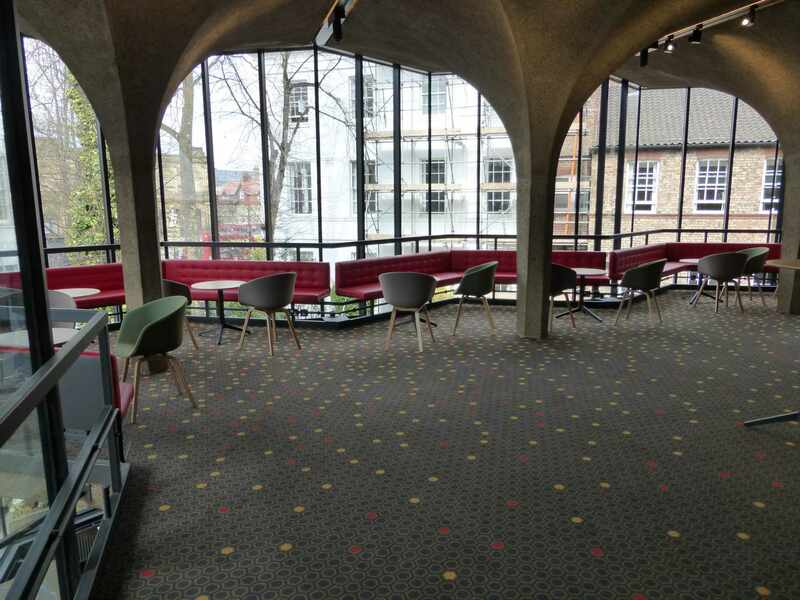 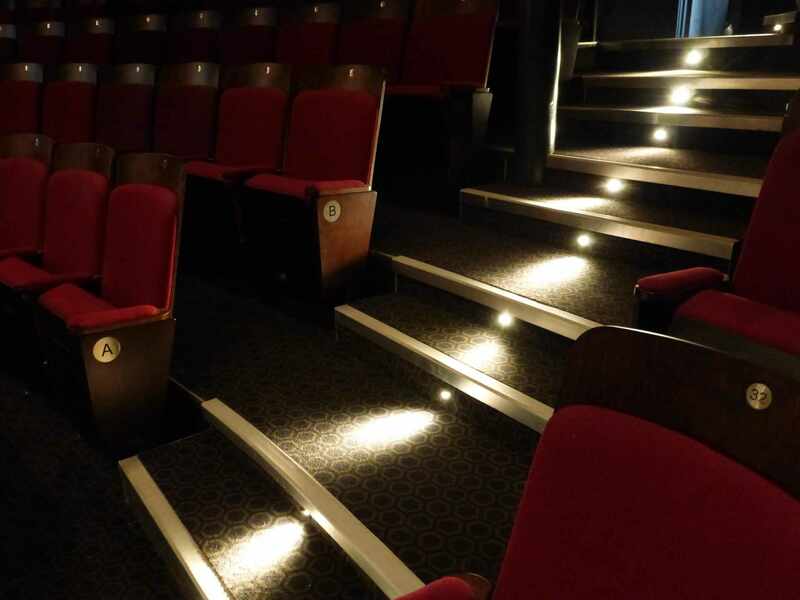 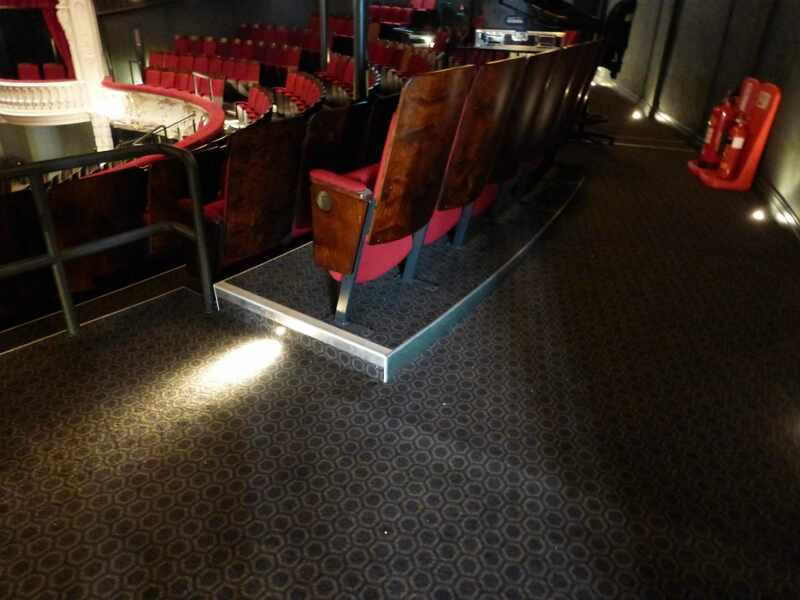 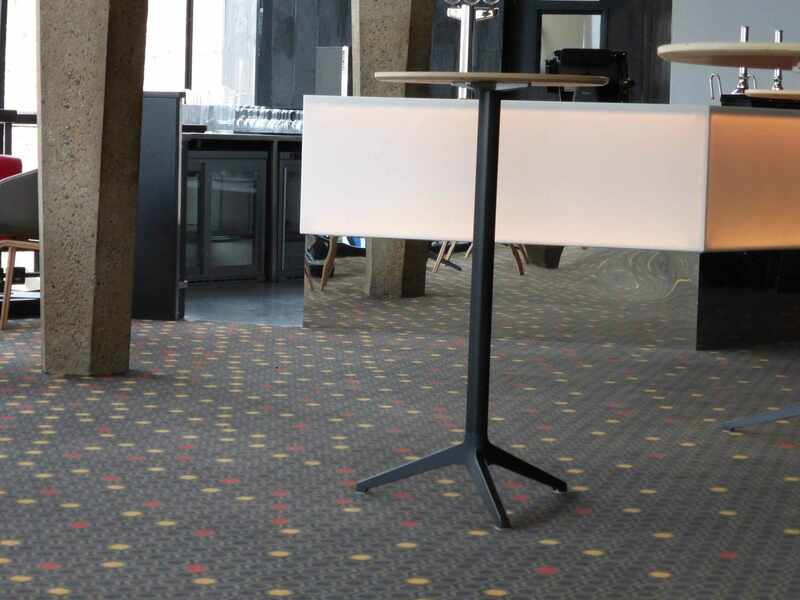 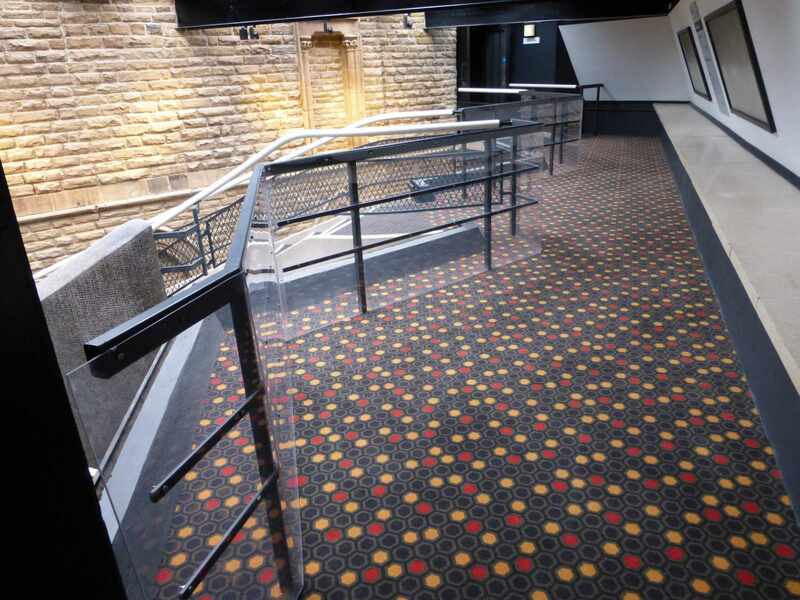 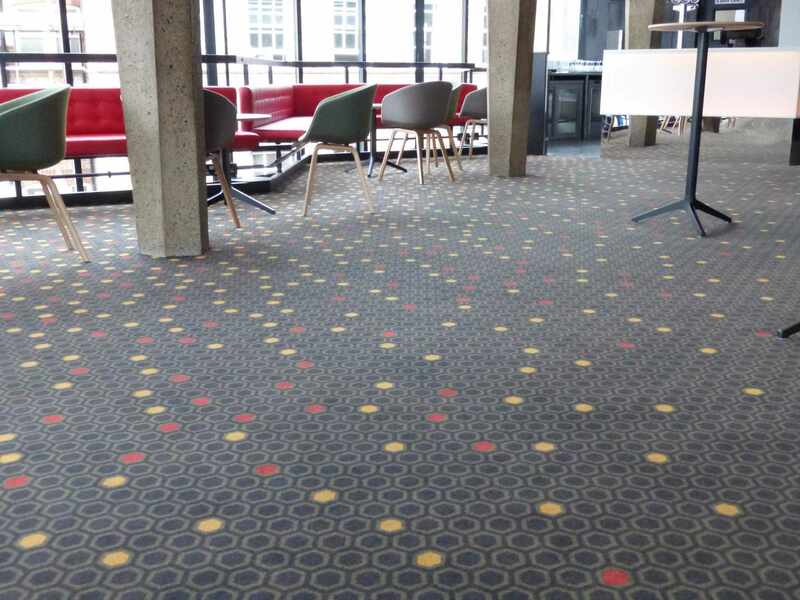 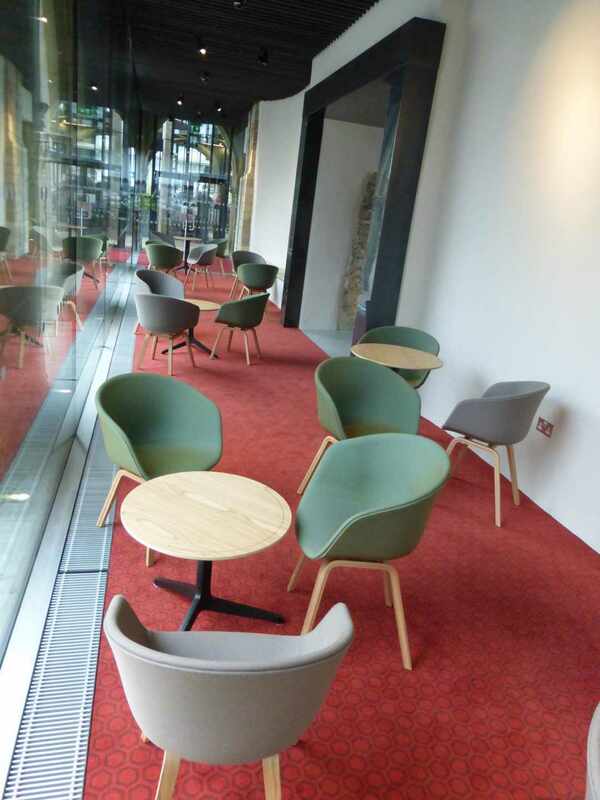 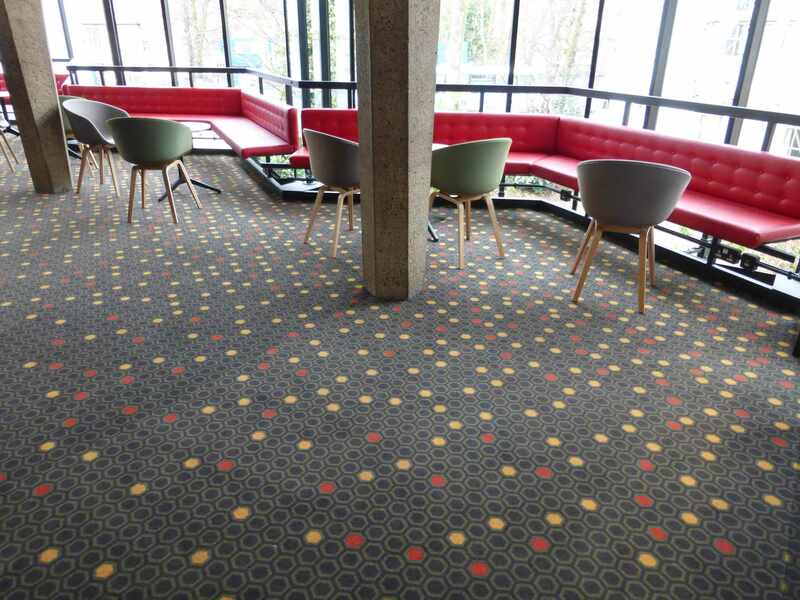 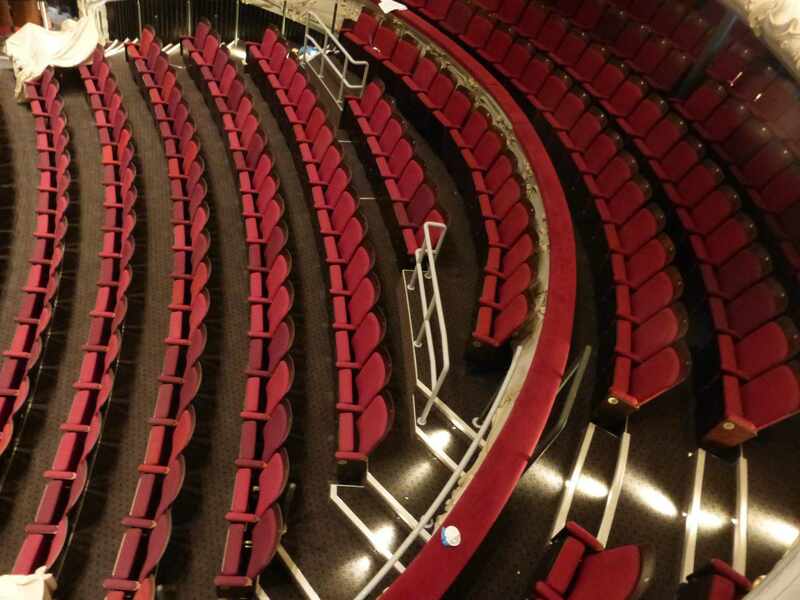 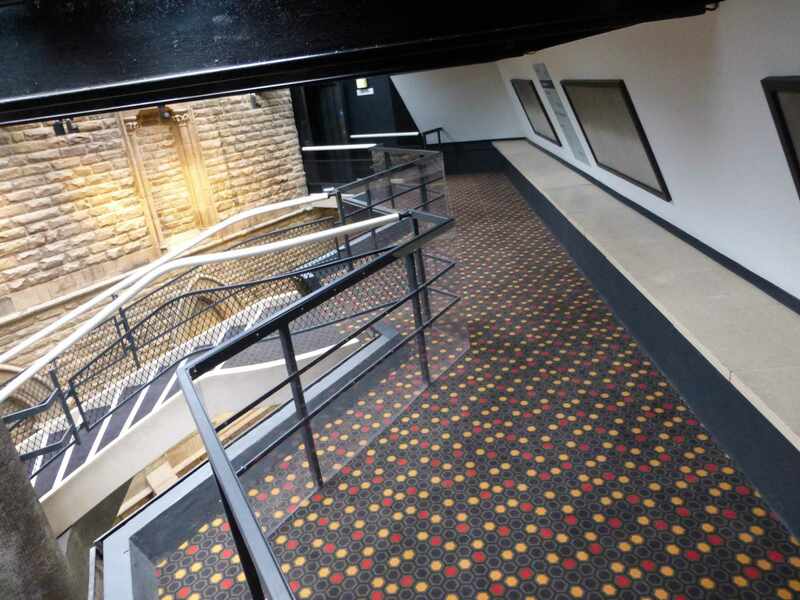 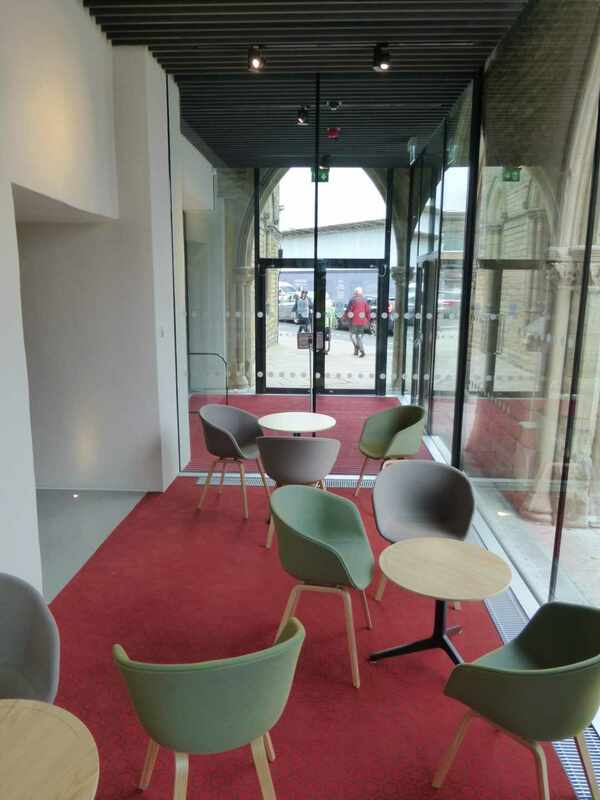 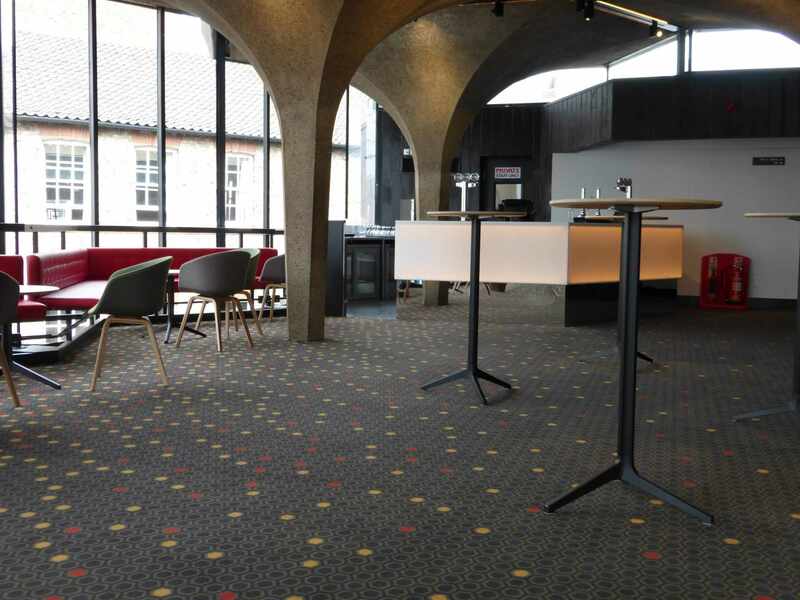 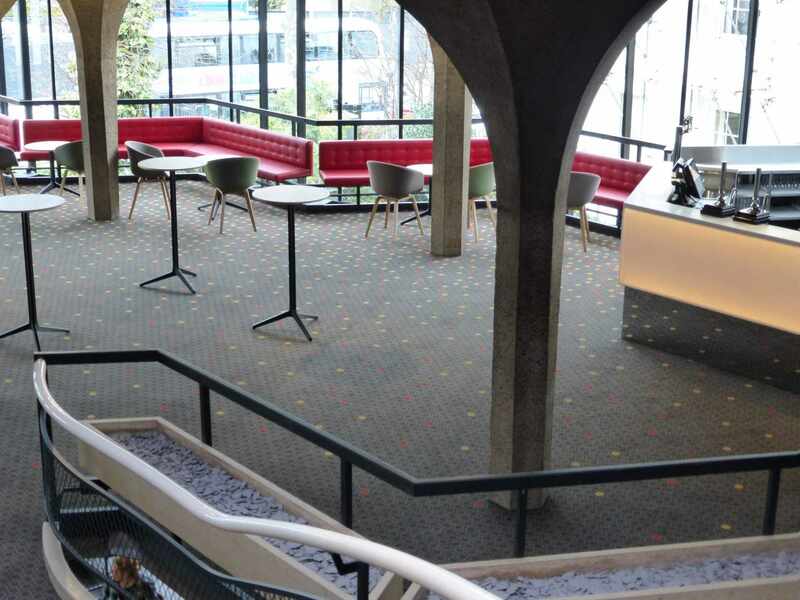 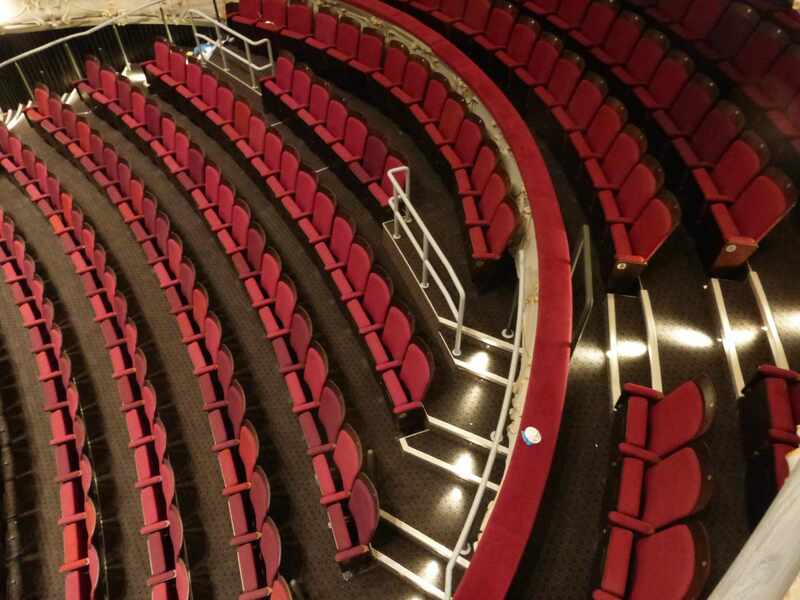 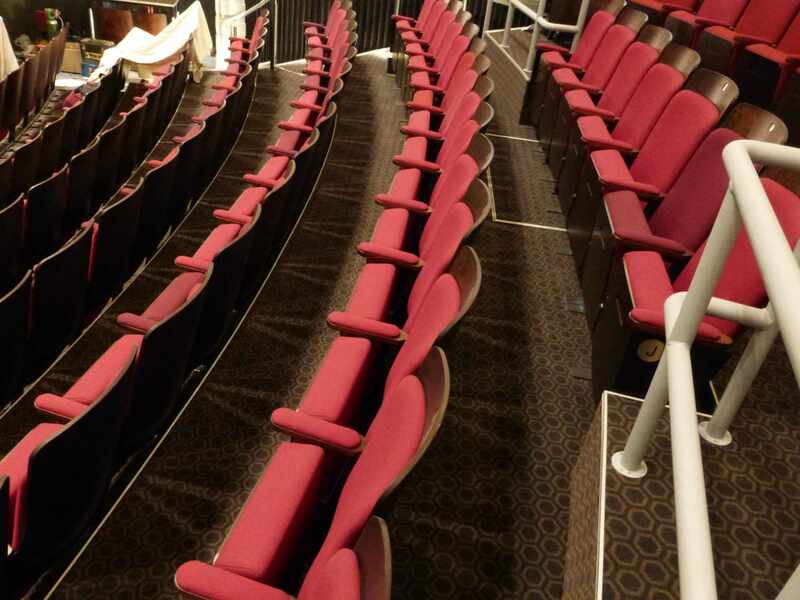 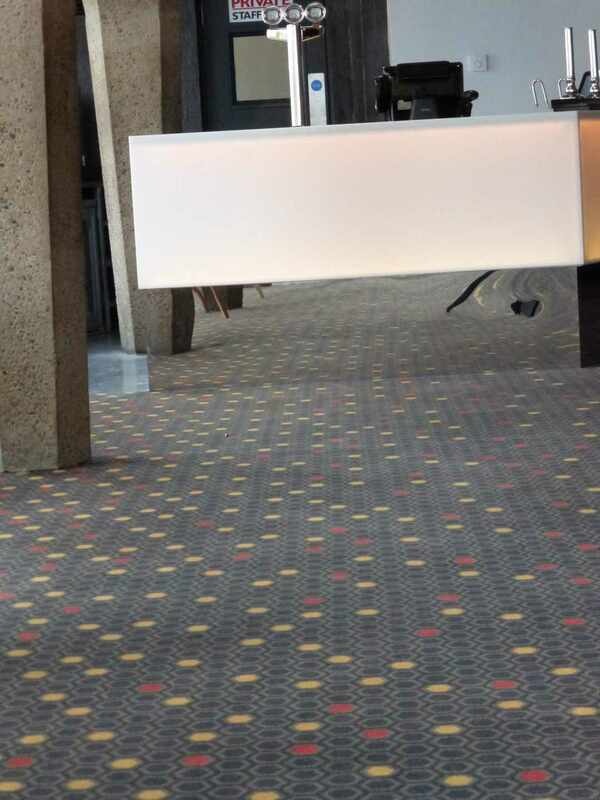 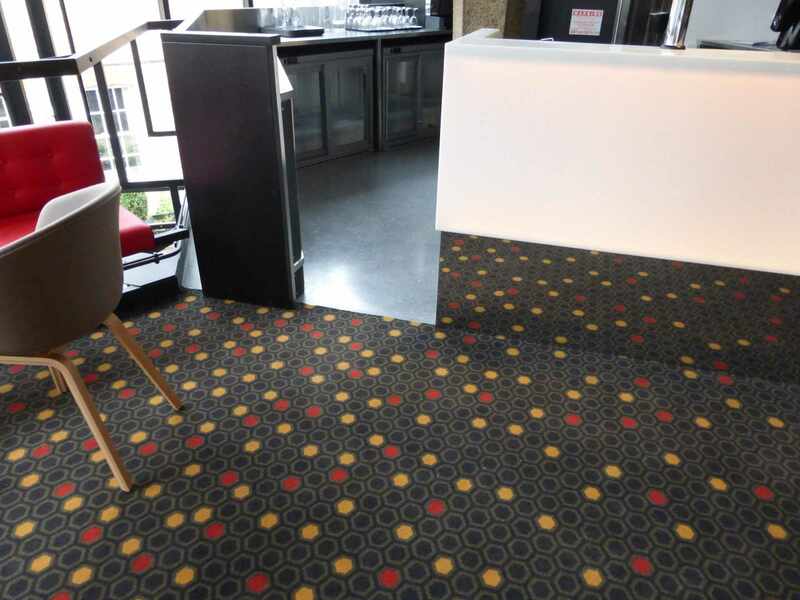 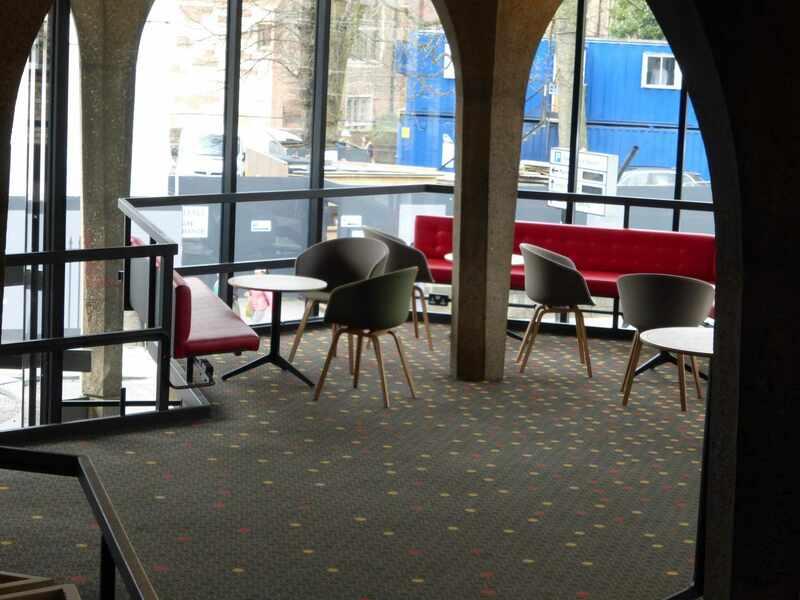 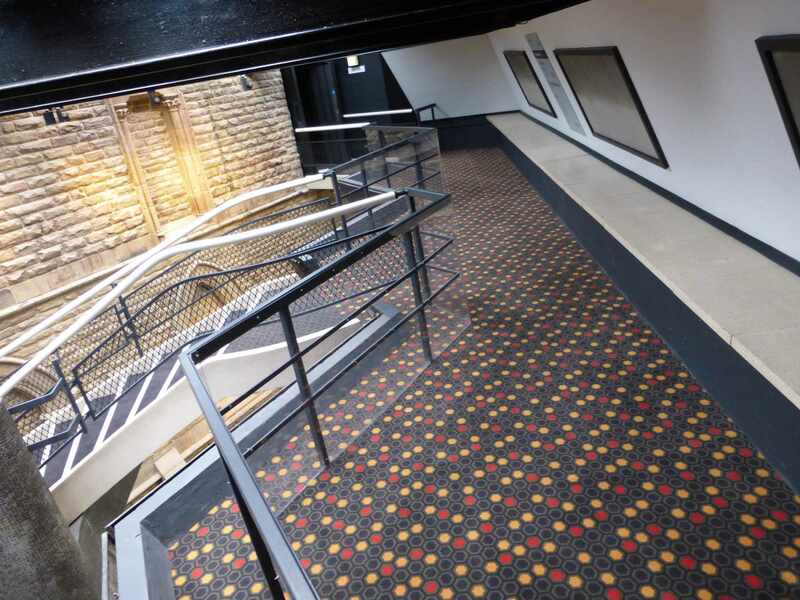 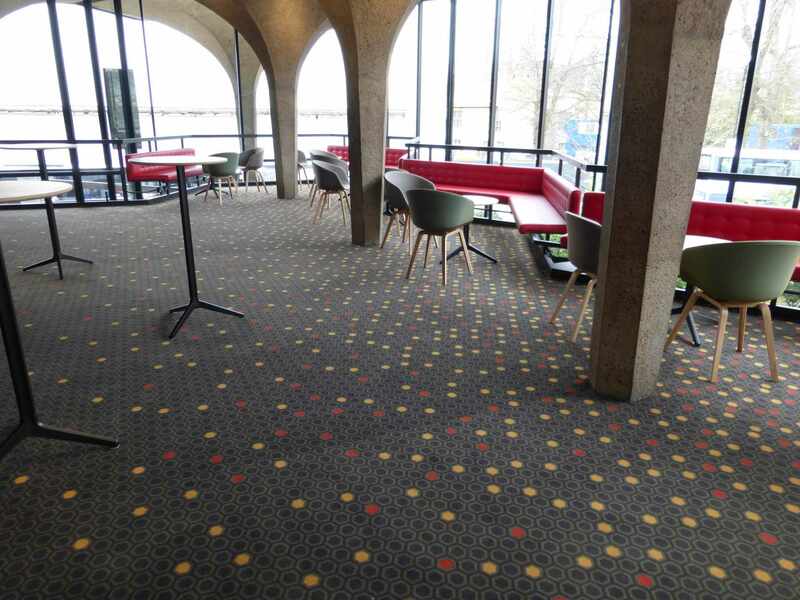 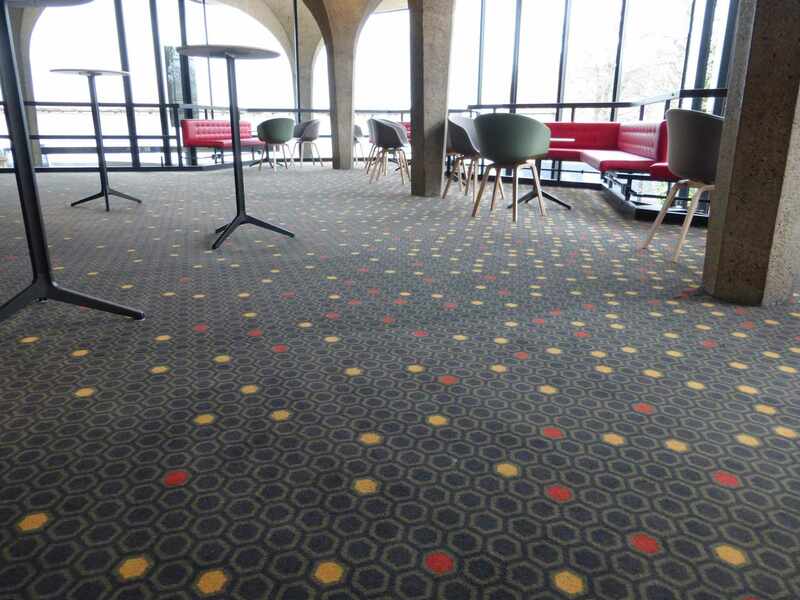 Over 1600m² of Ege Highline commercial carpet in three designs was used in the theatre auditorium, bar and circulation areas. 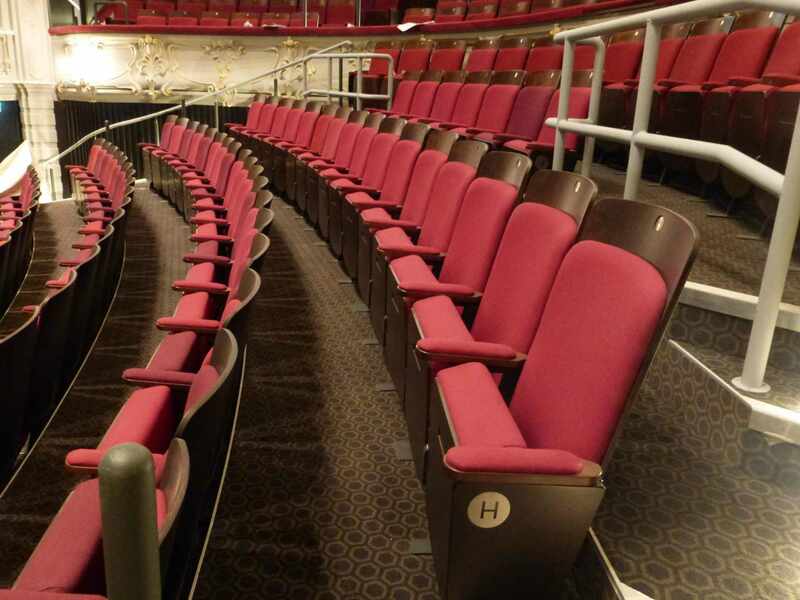 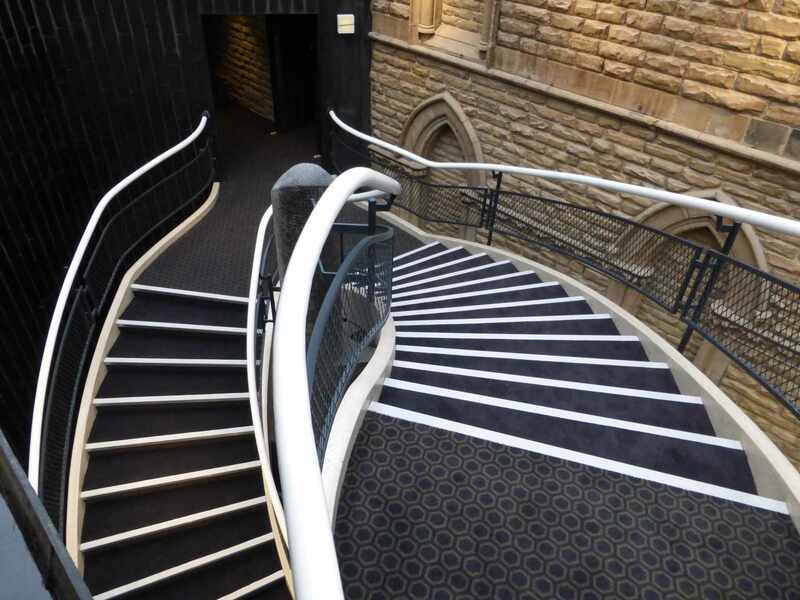 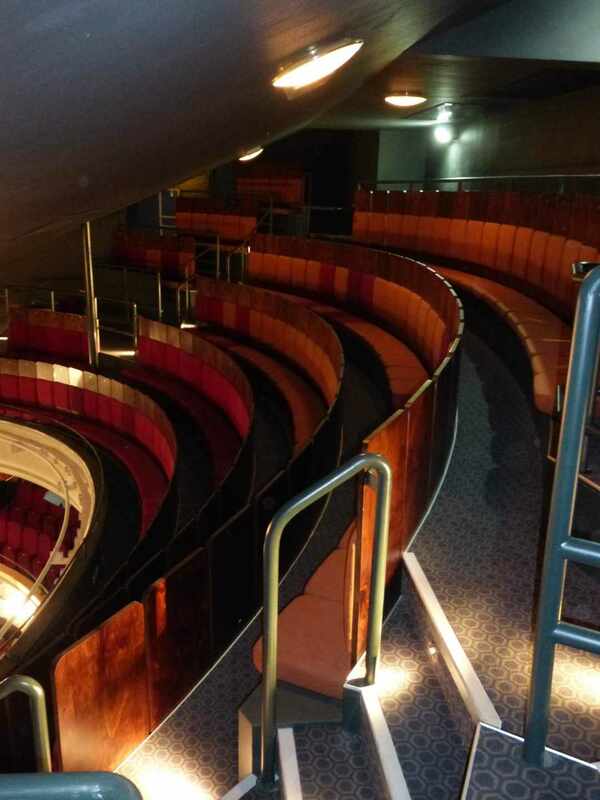 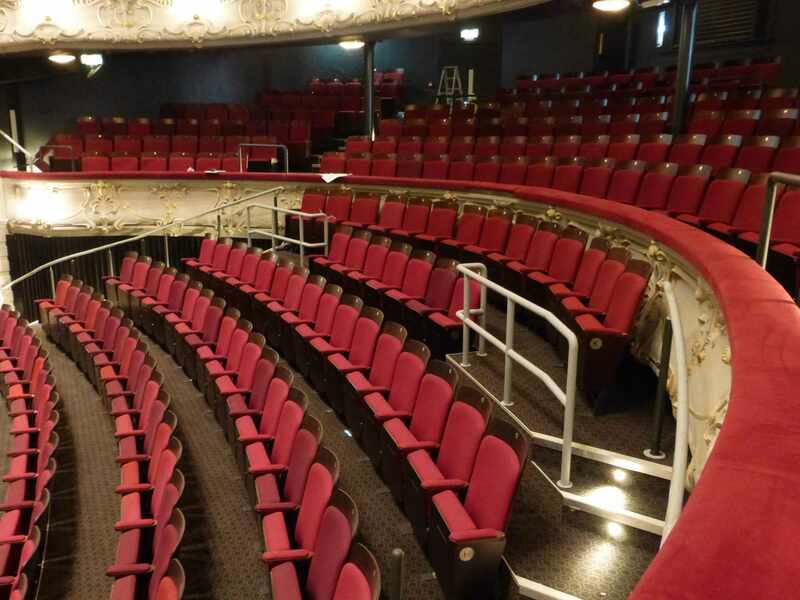 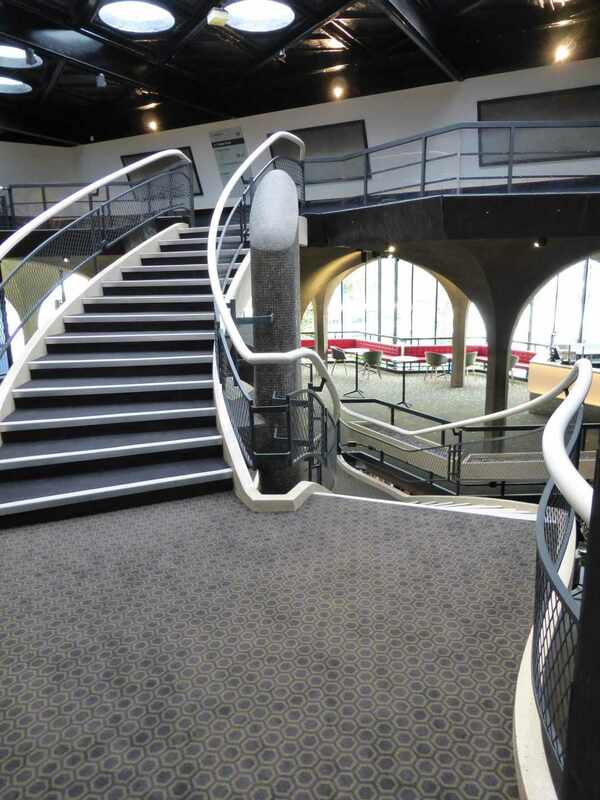 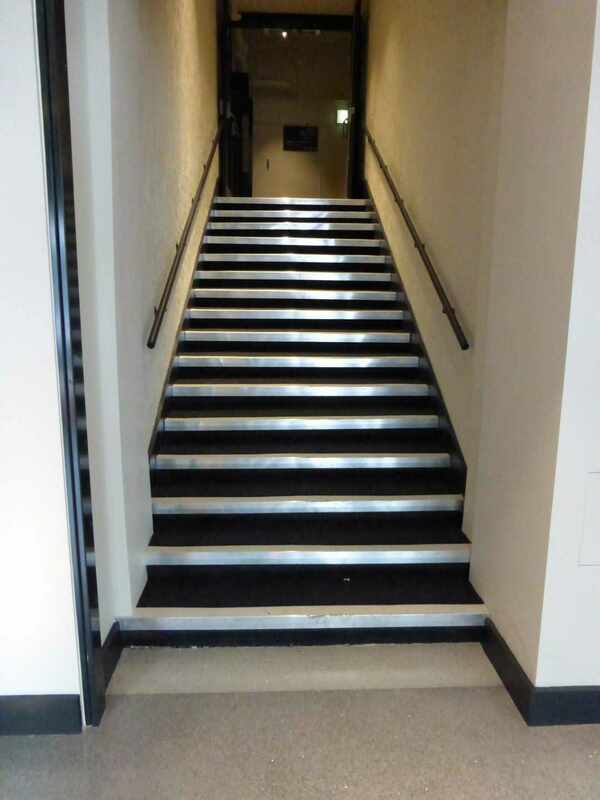 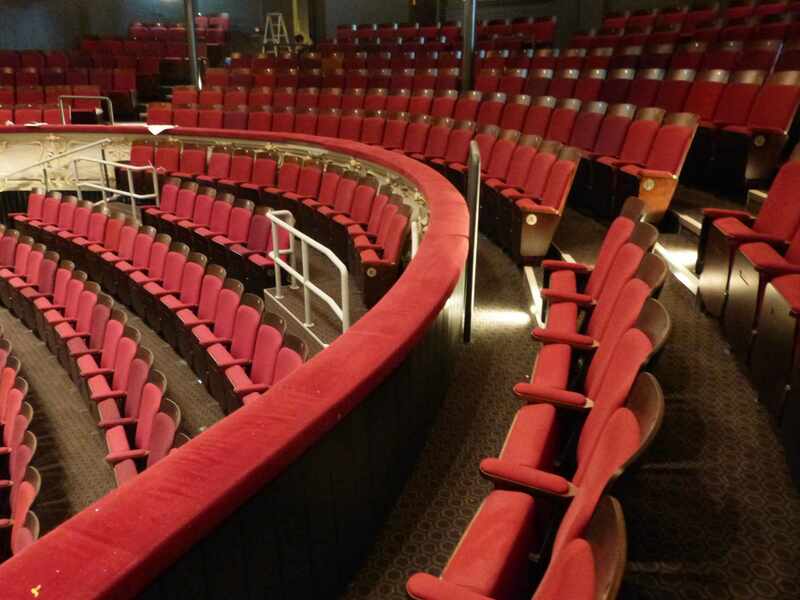 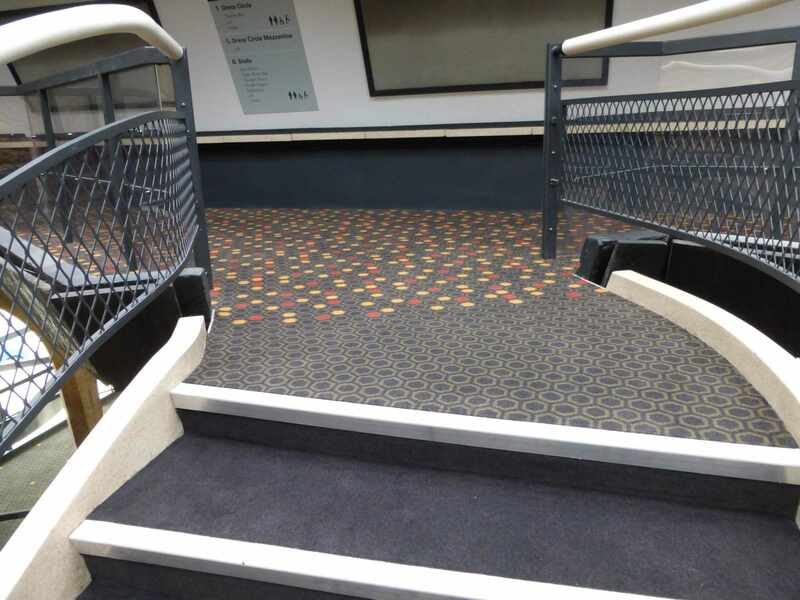 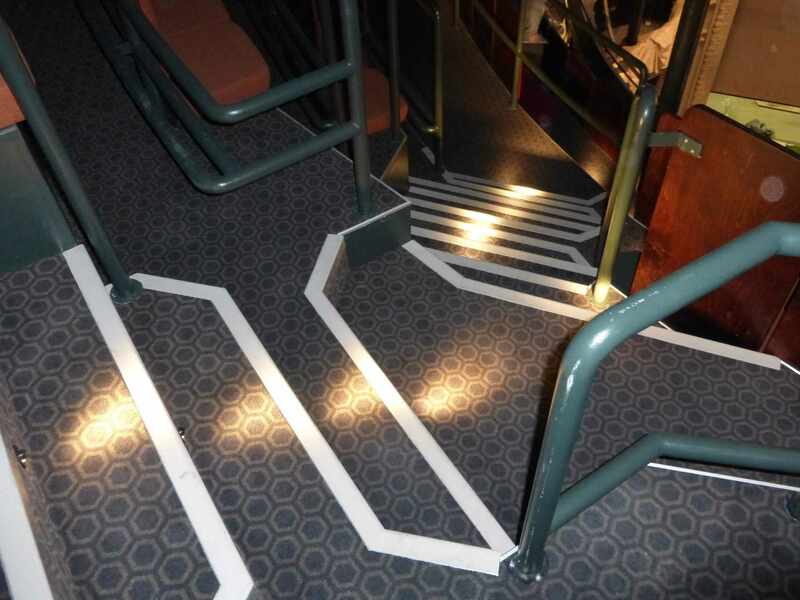 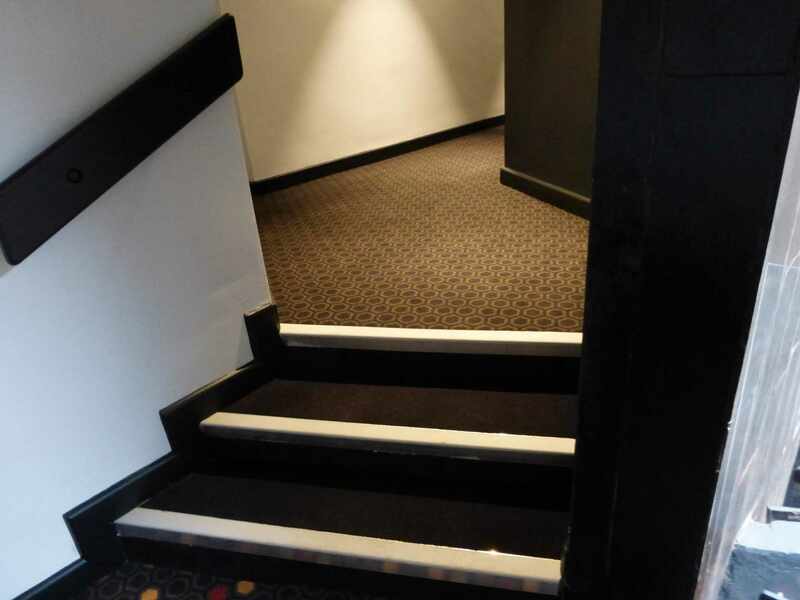 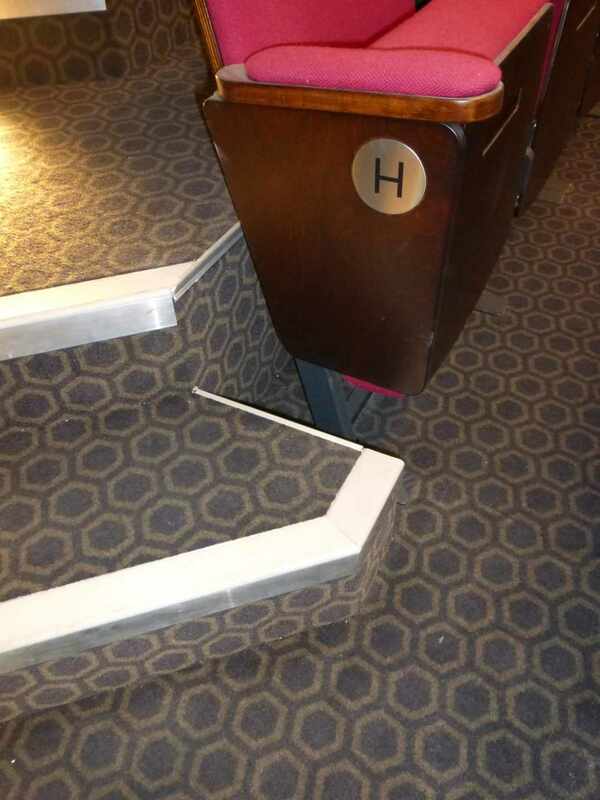 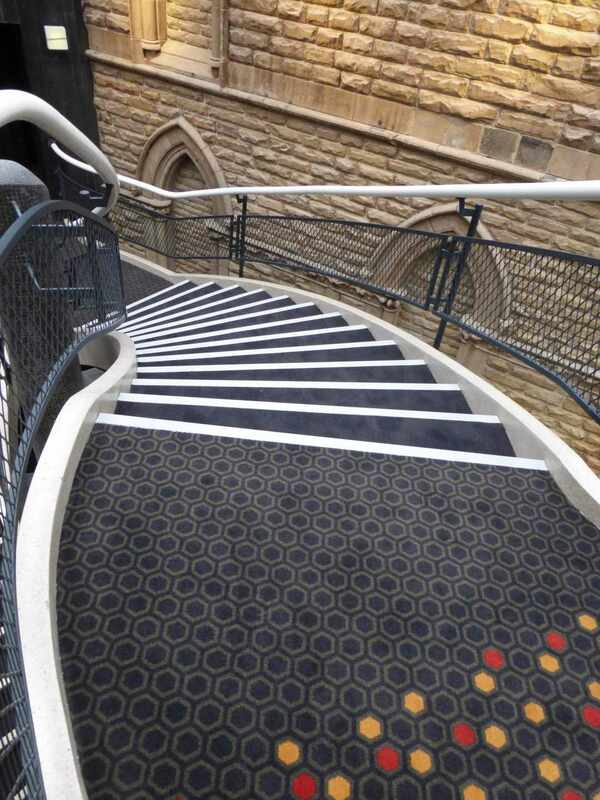 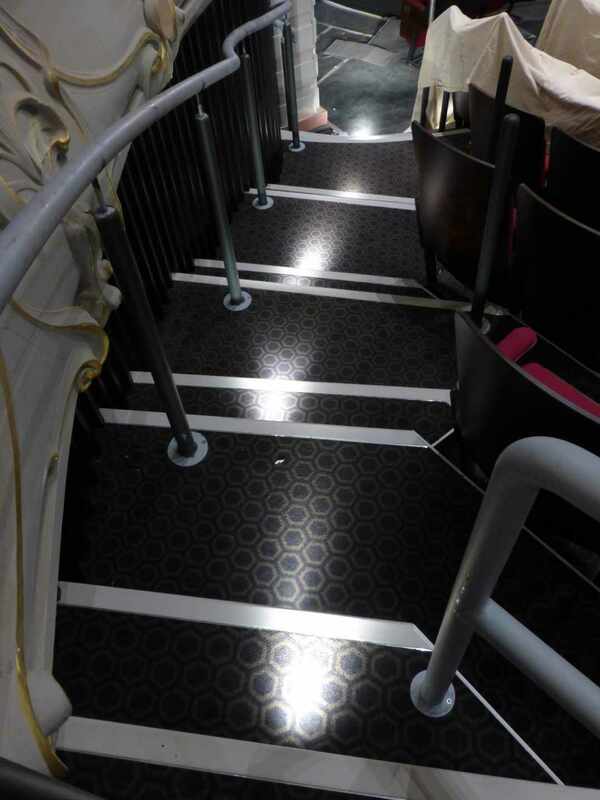 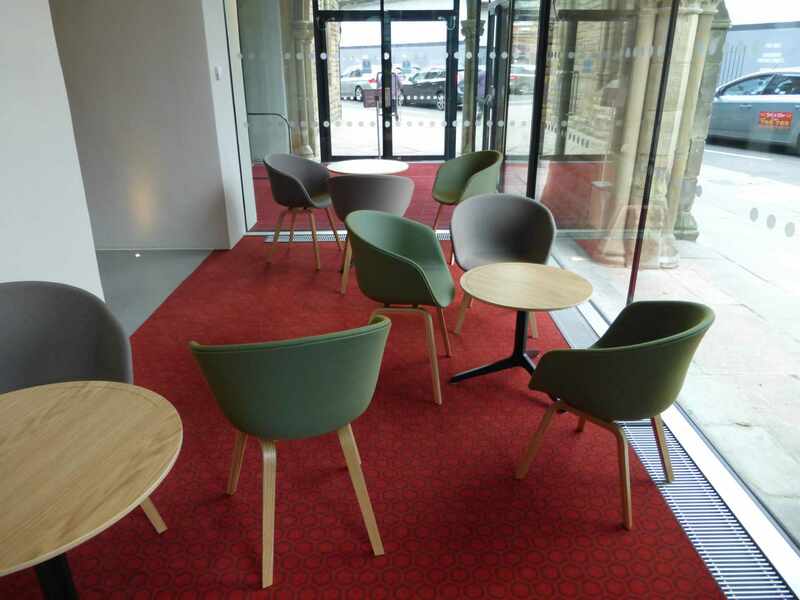 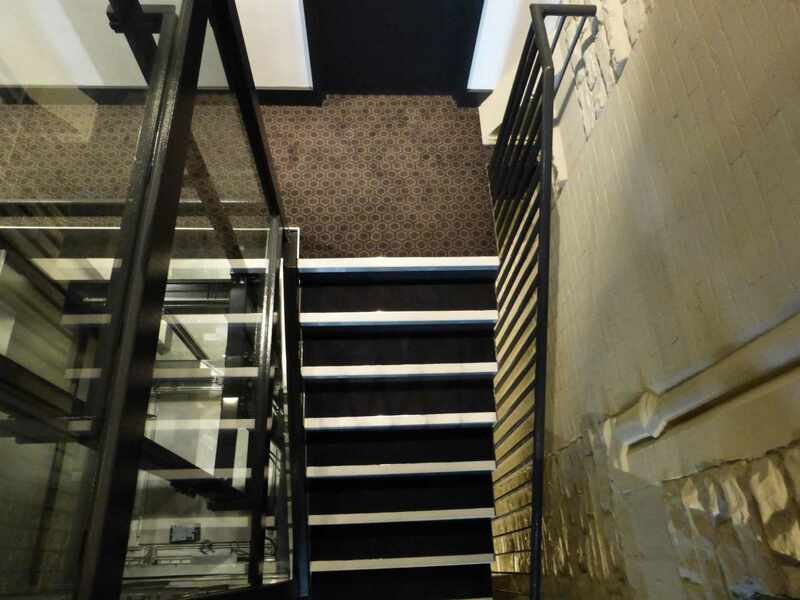 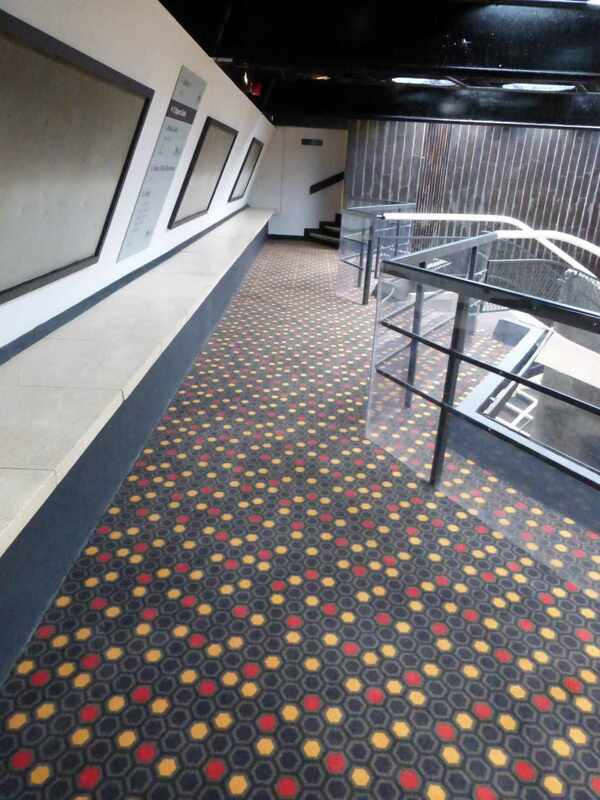 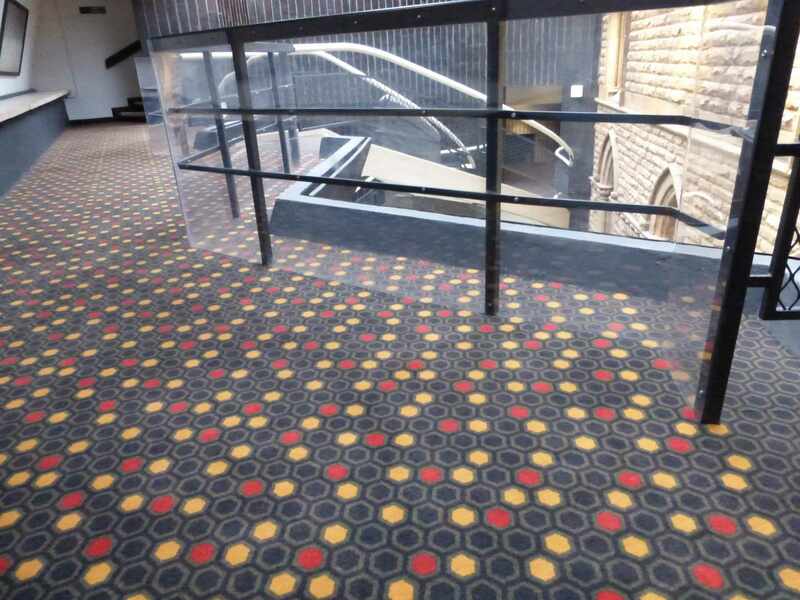 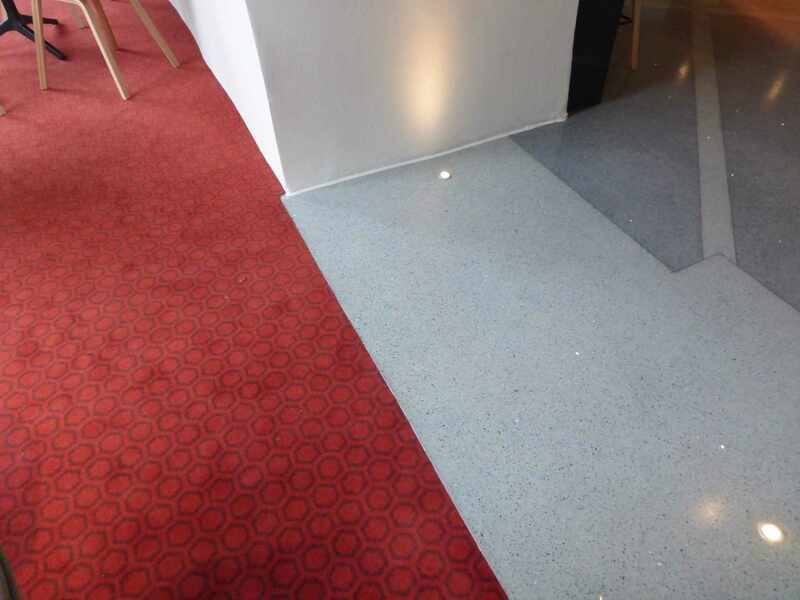 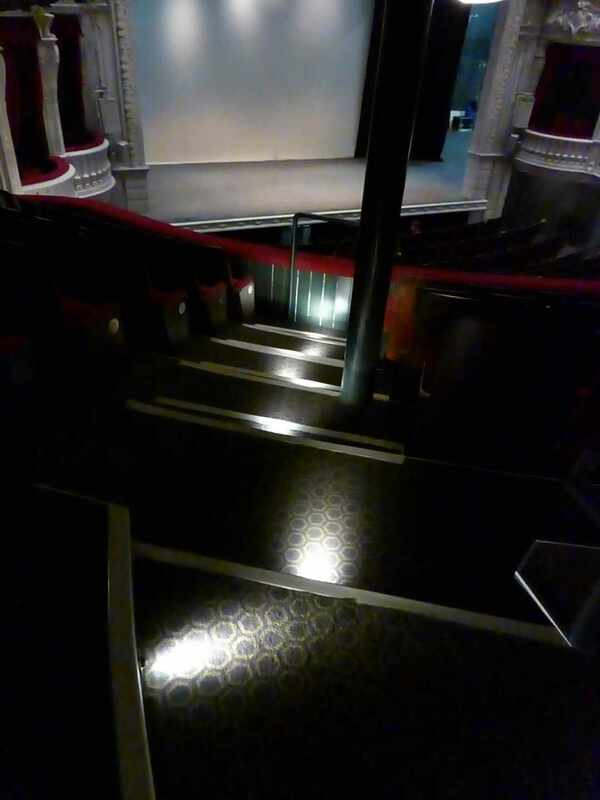 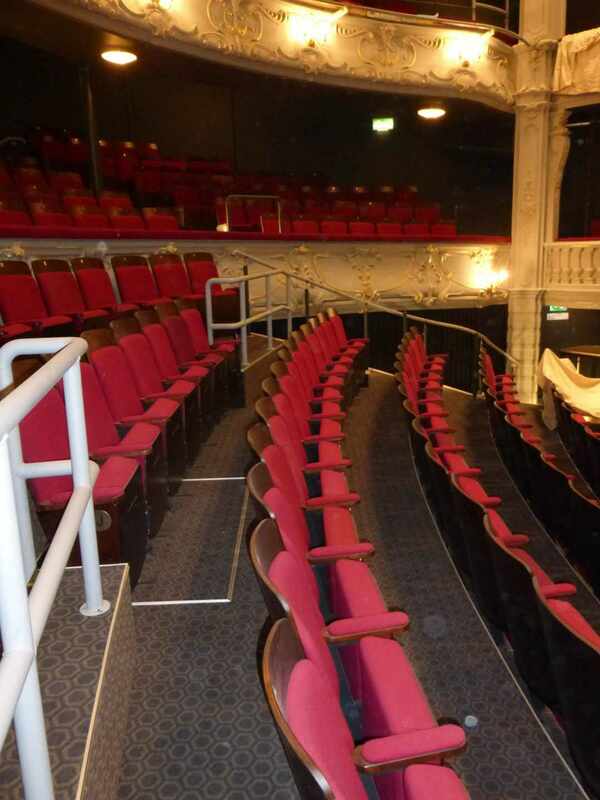 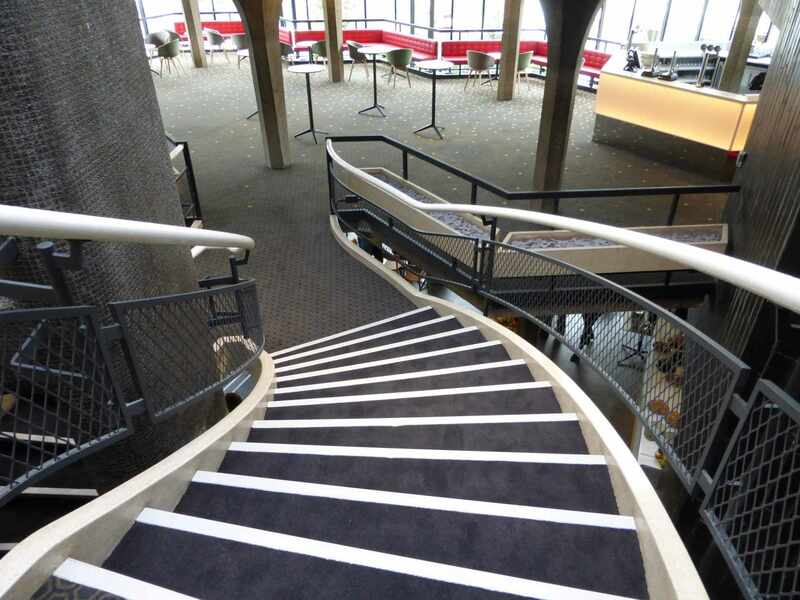 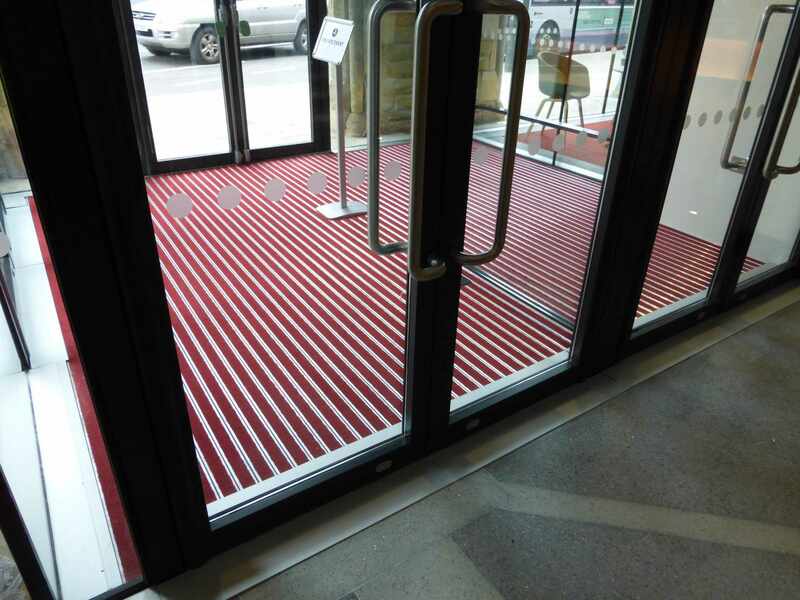 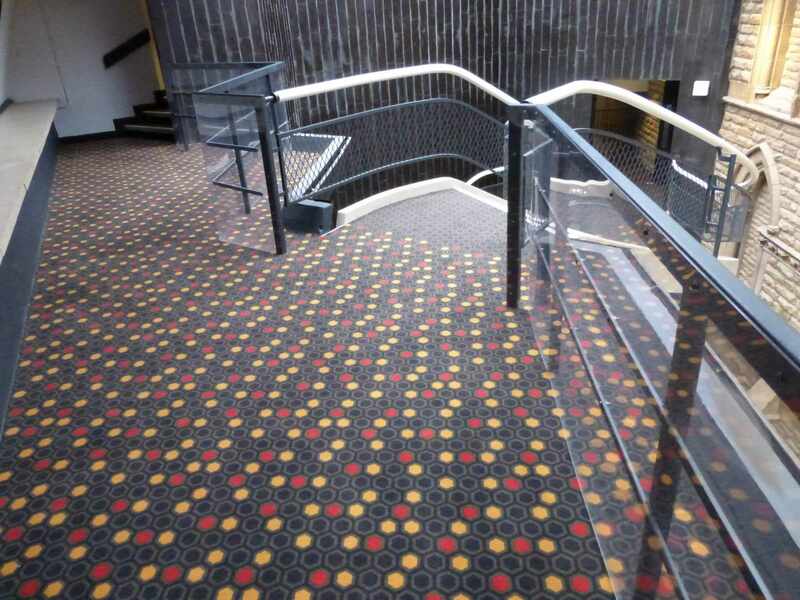 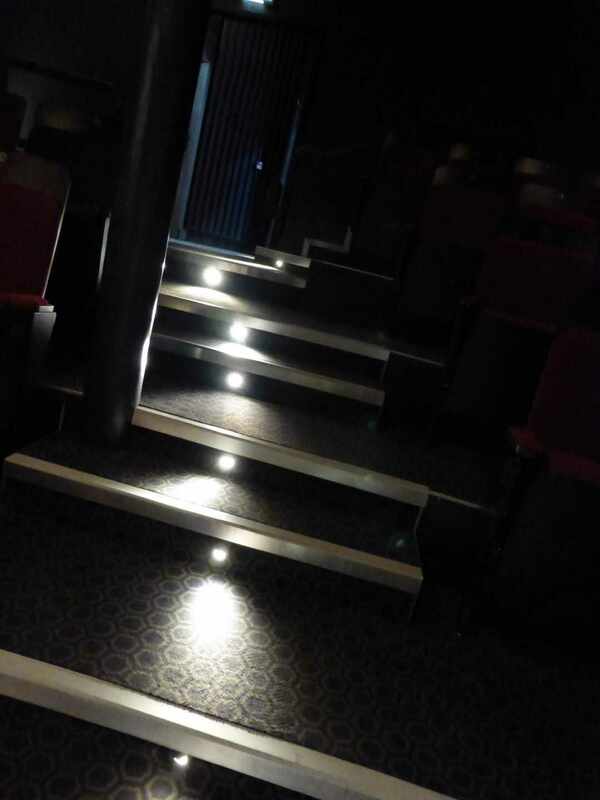 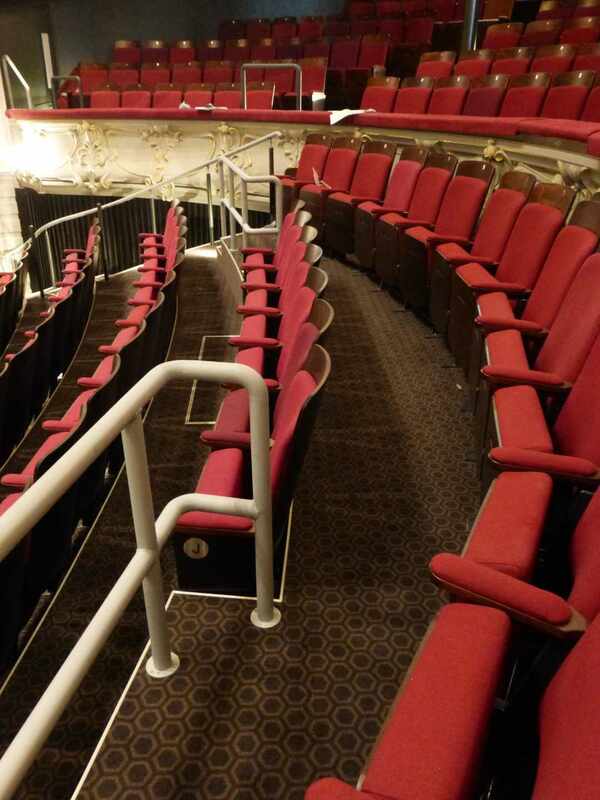 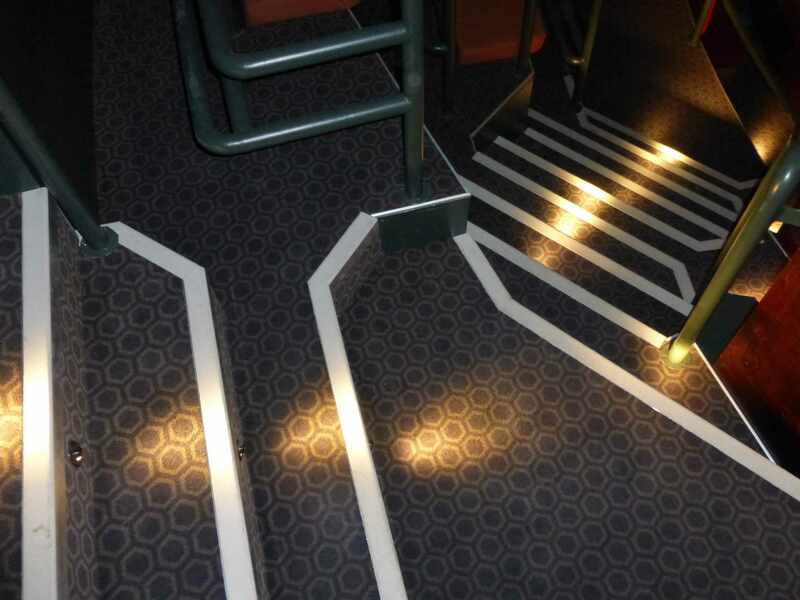 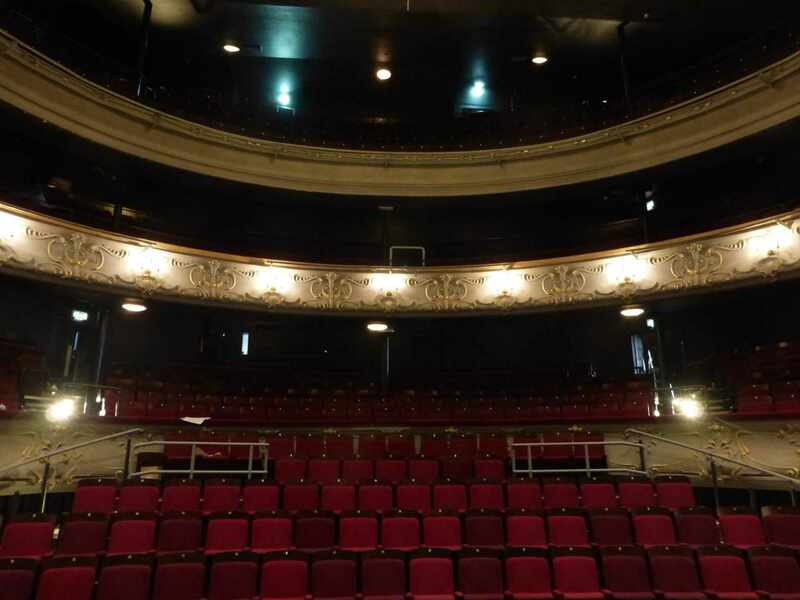 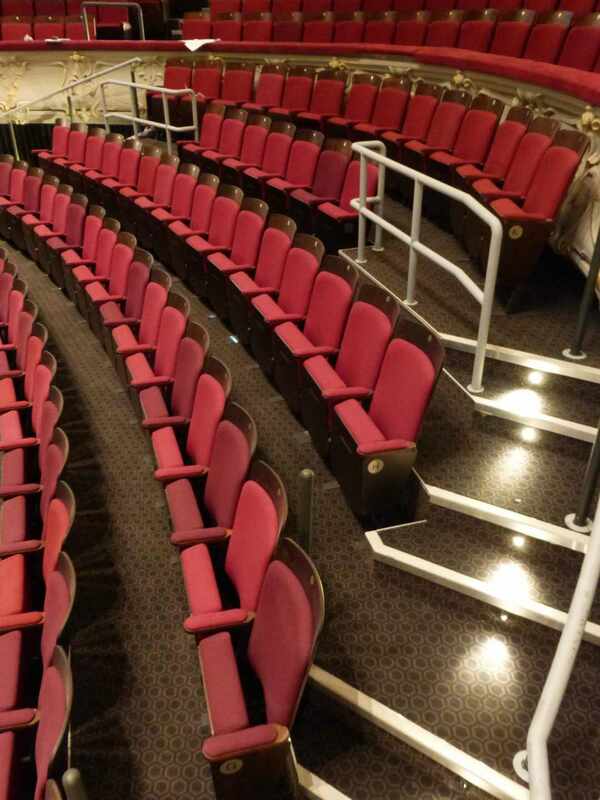 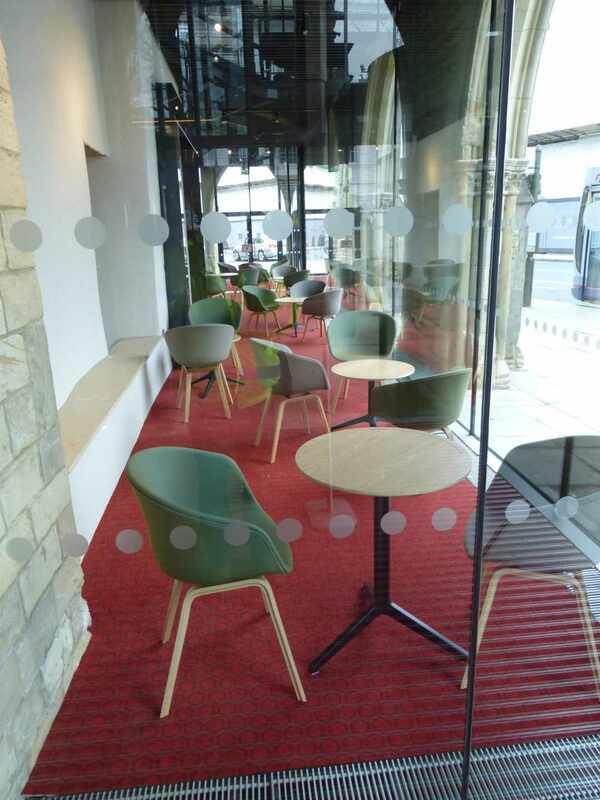 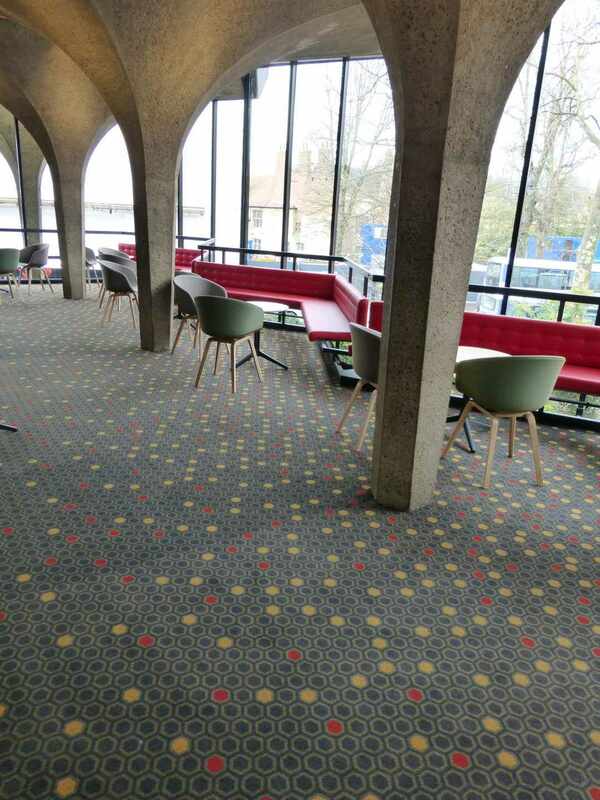 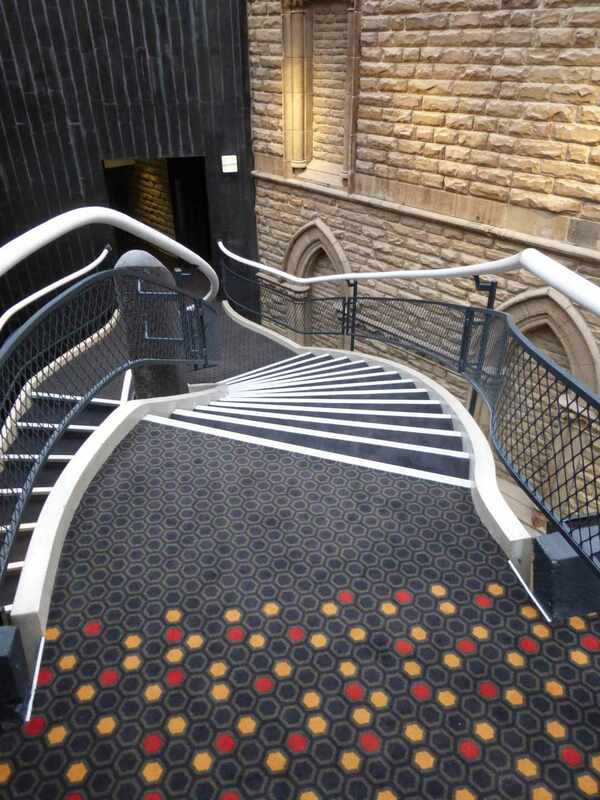 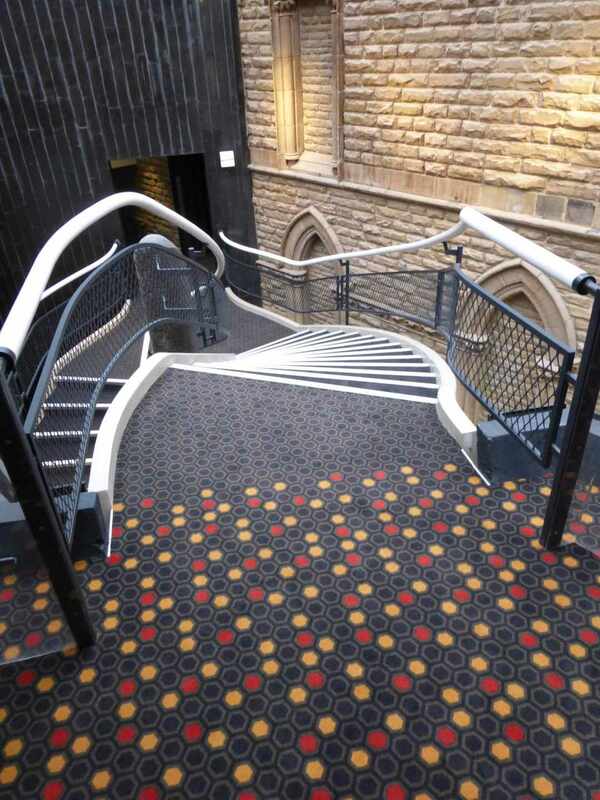 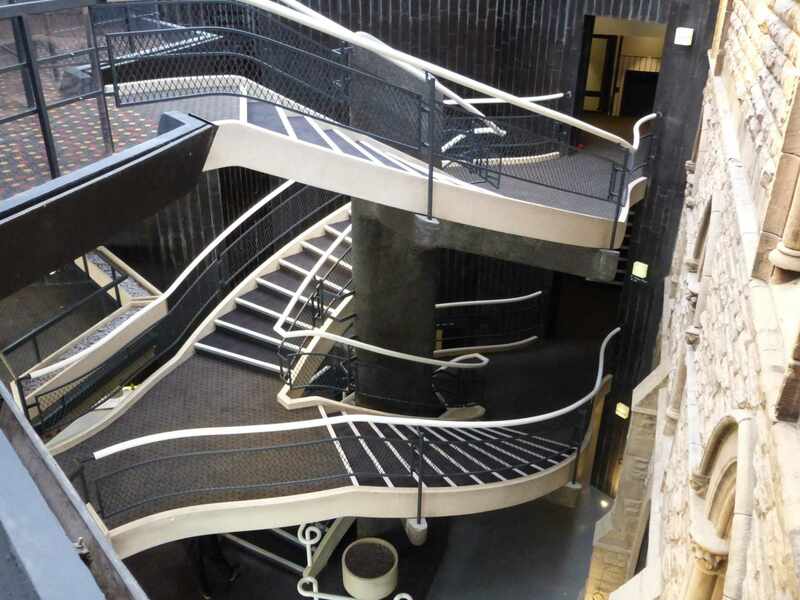 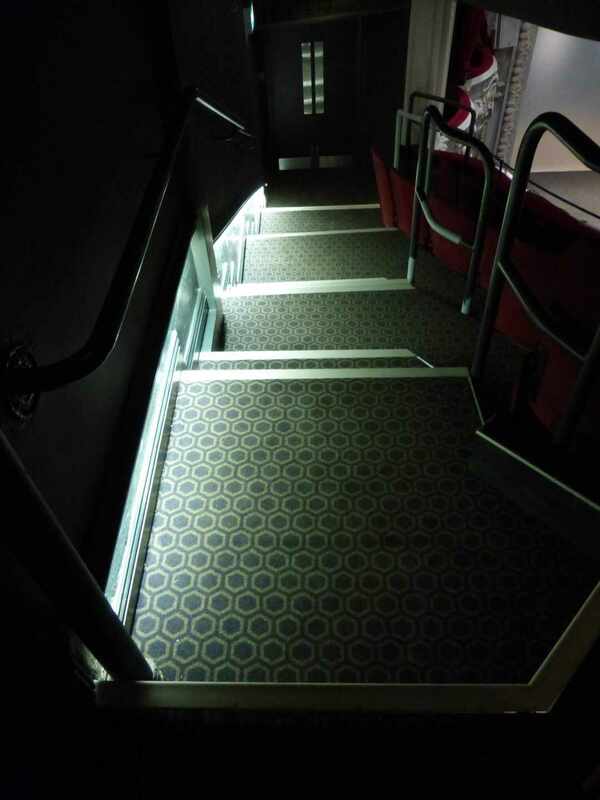 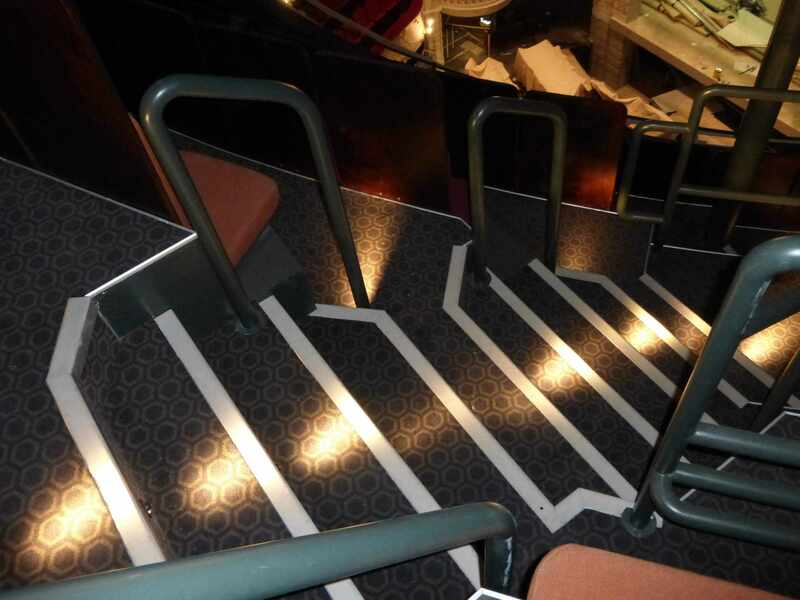 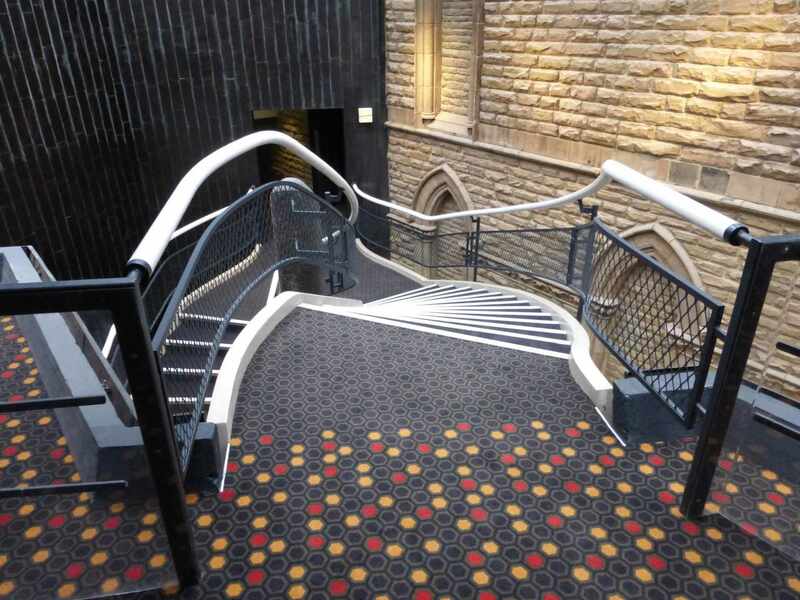 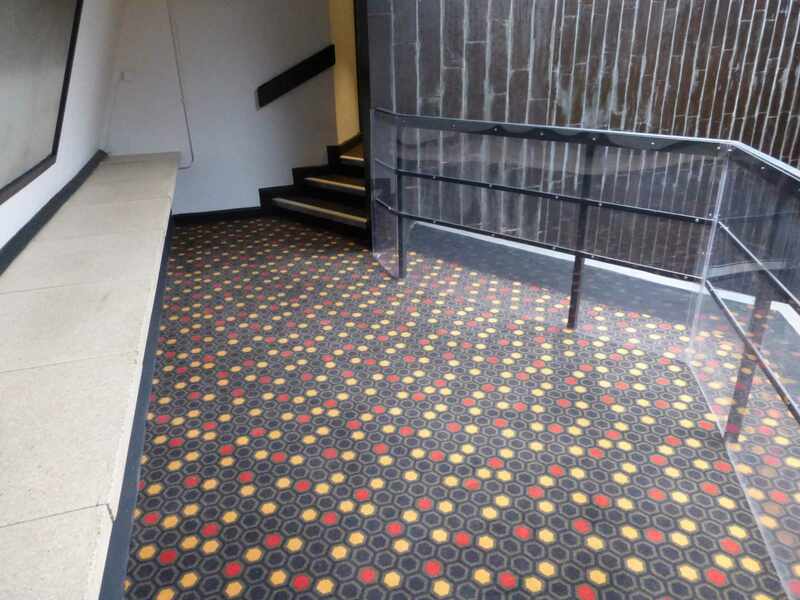 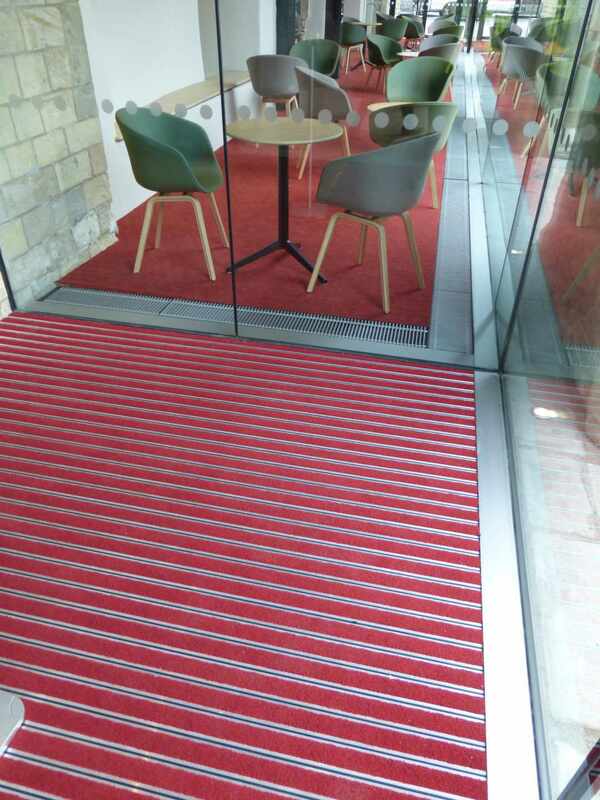 Gradus nosings and trims completed the carpet installation by providing a very professional finish. 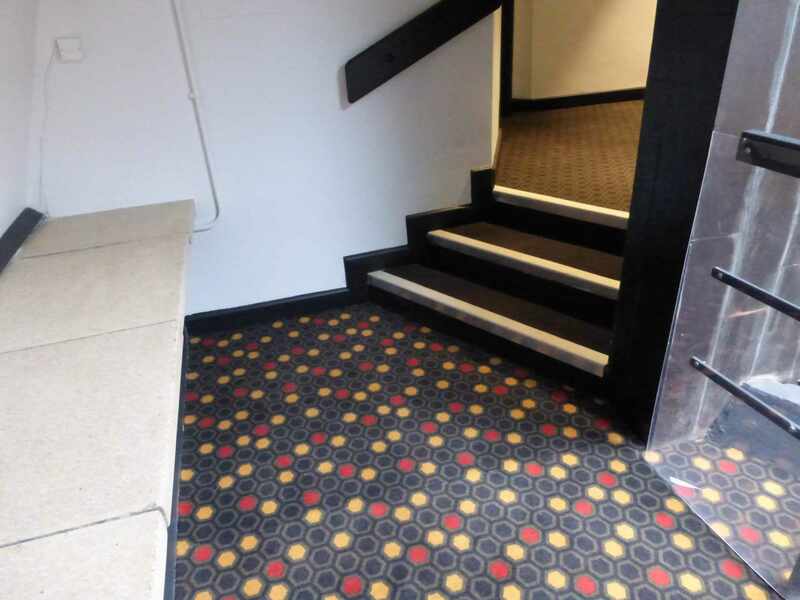 Altro Stronghold was fitted to bar and WC areas. 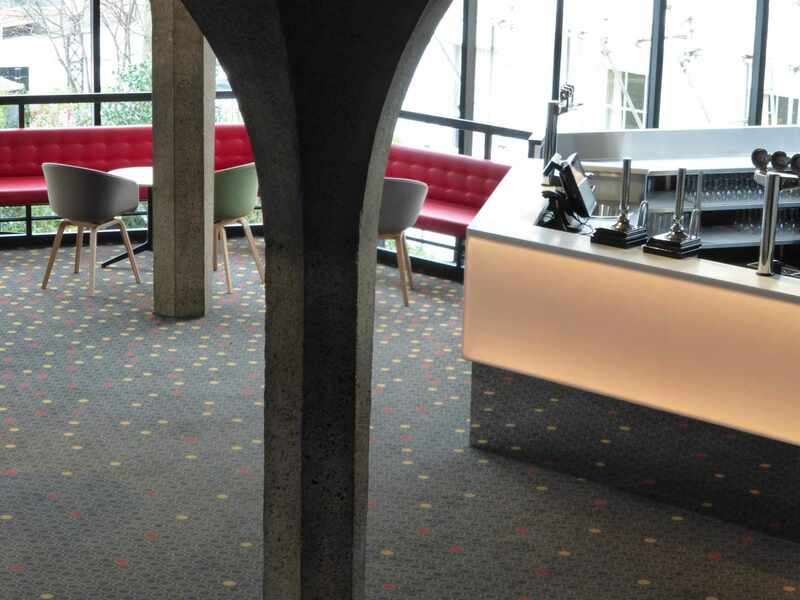 The main customer bar area was fitted with 120m² of Wicanders Cork tiles. 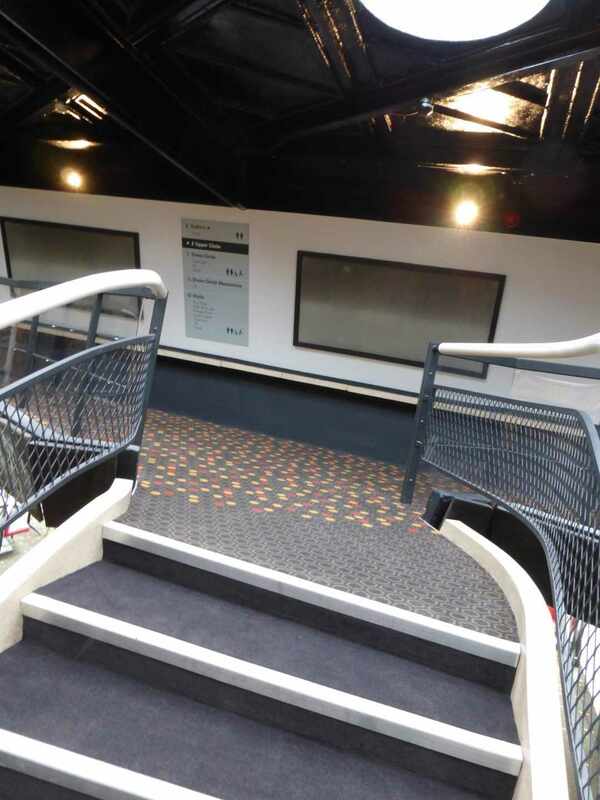 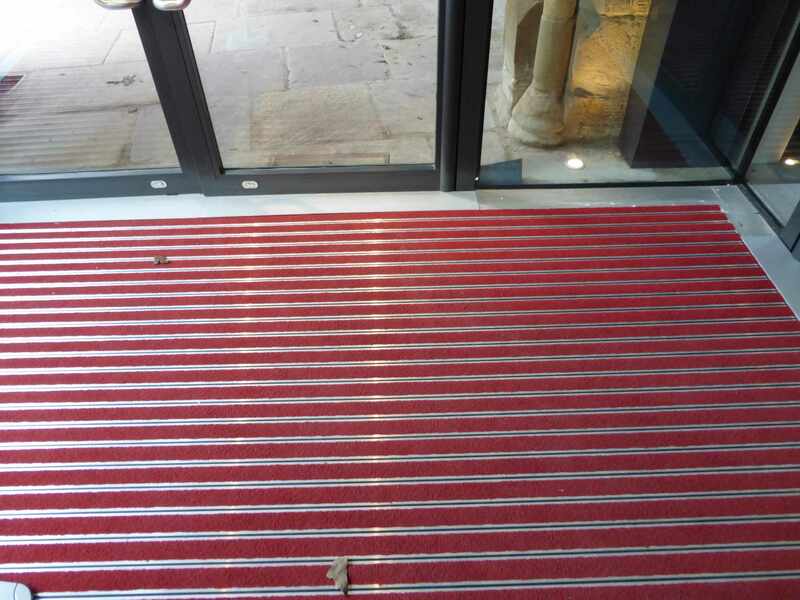 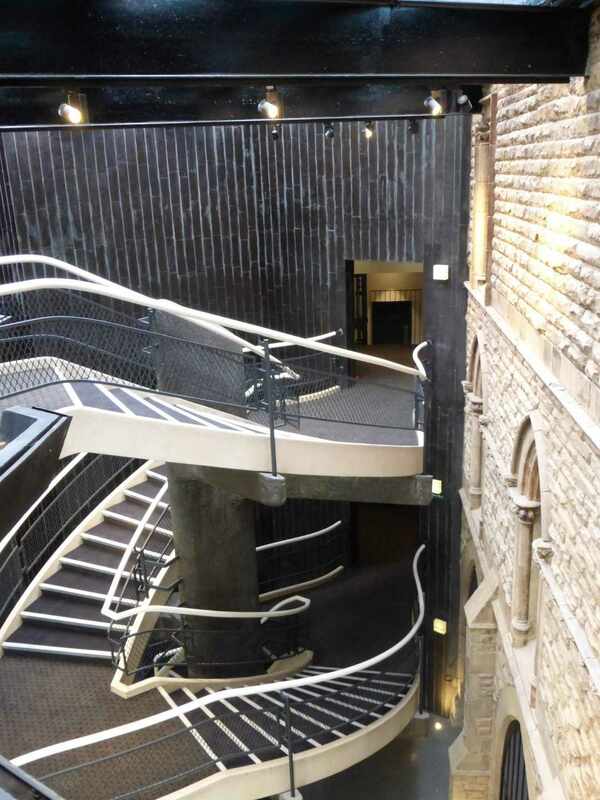 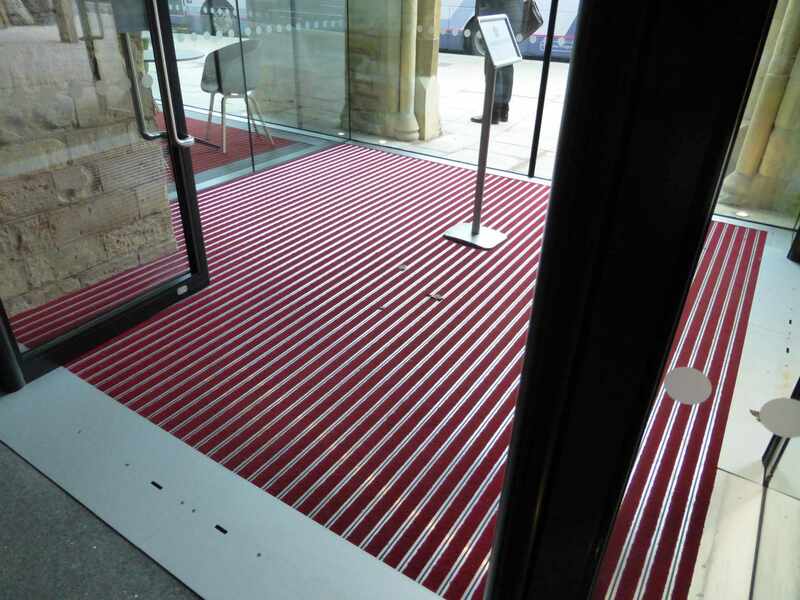 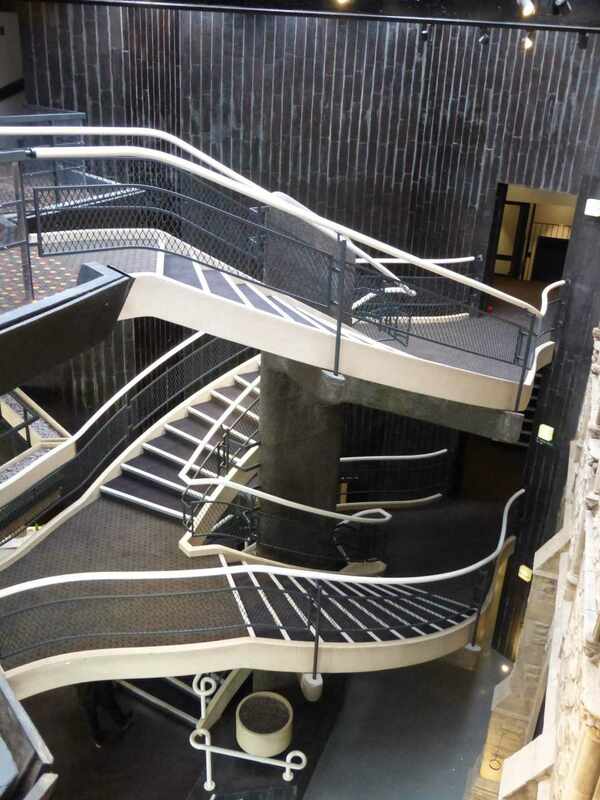 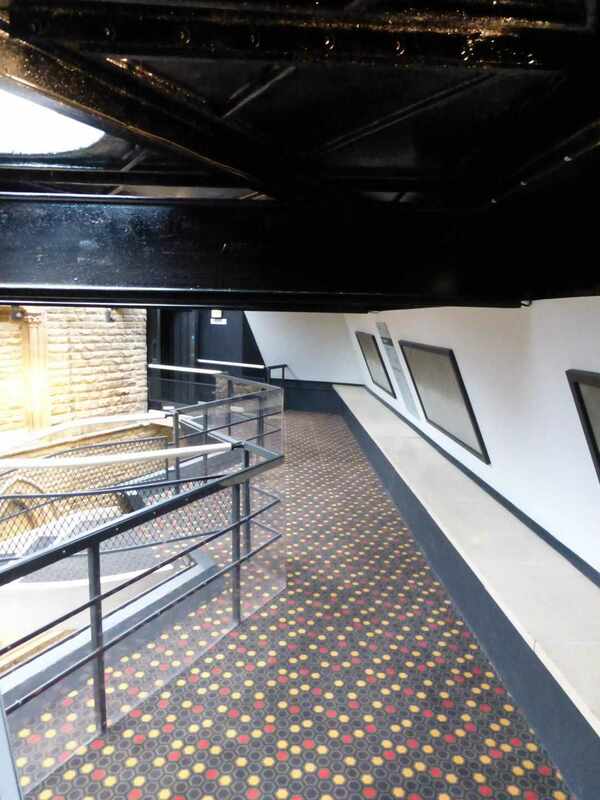 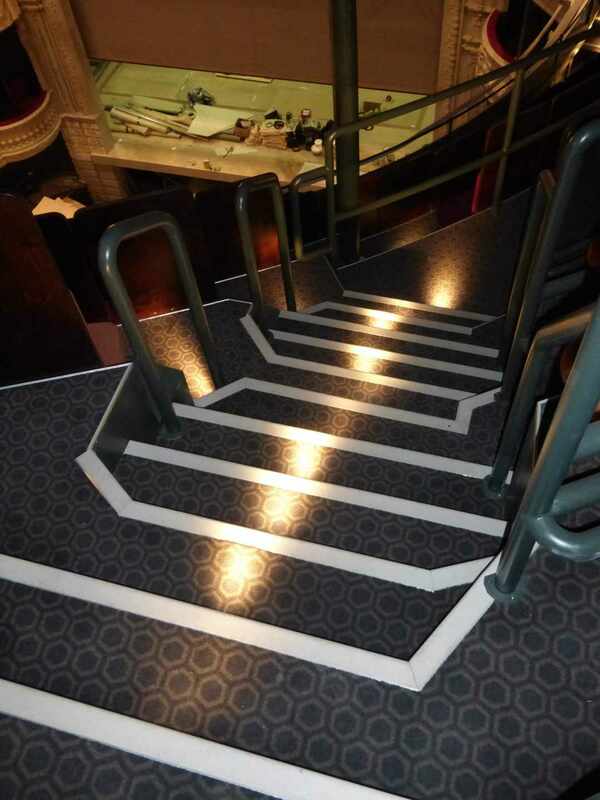 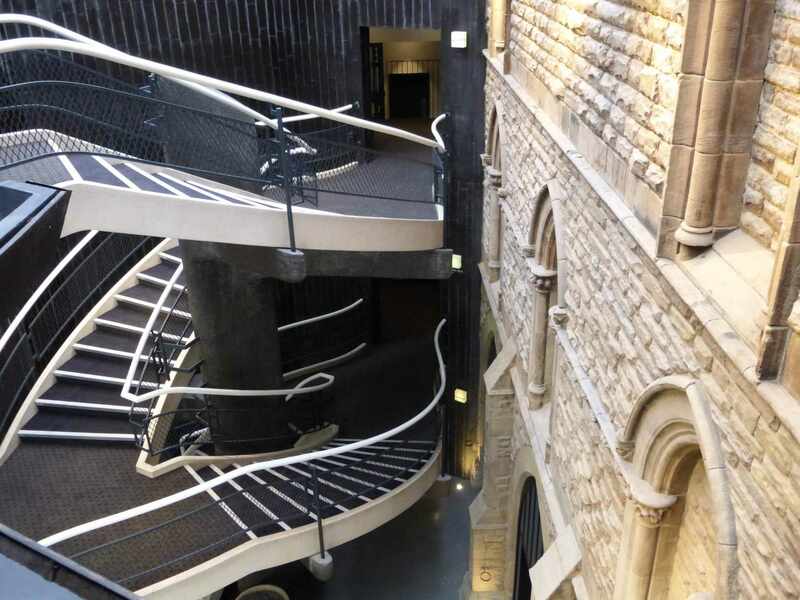 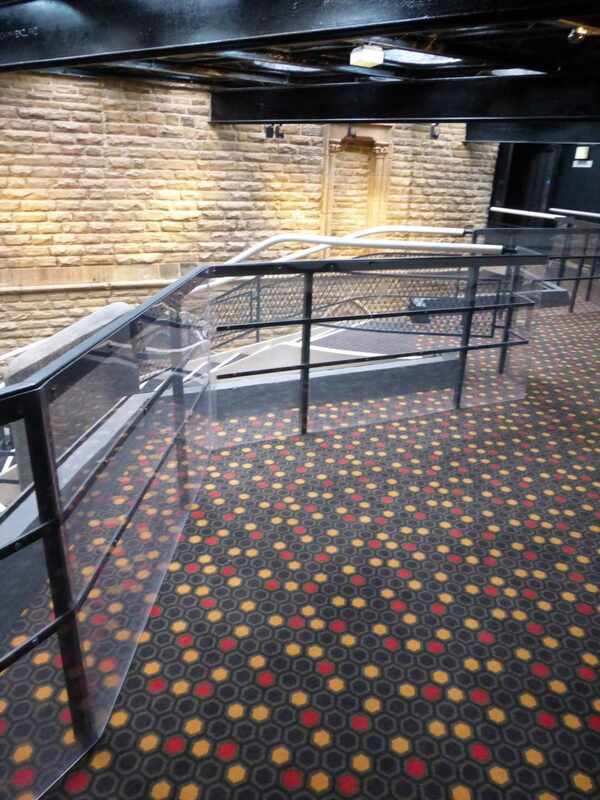 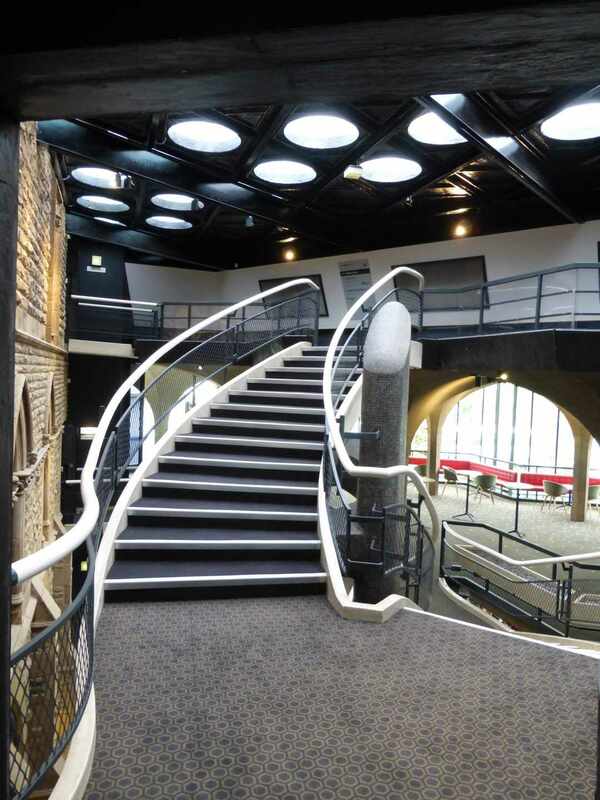 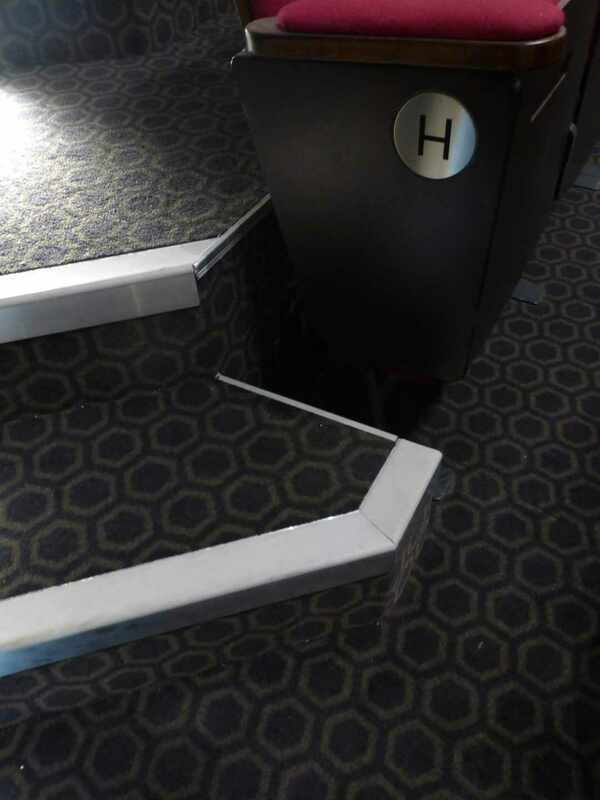 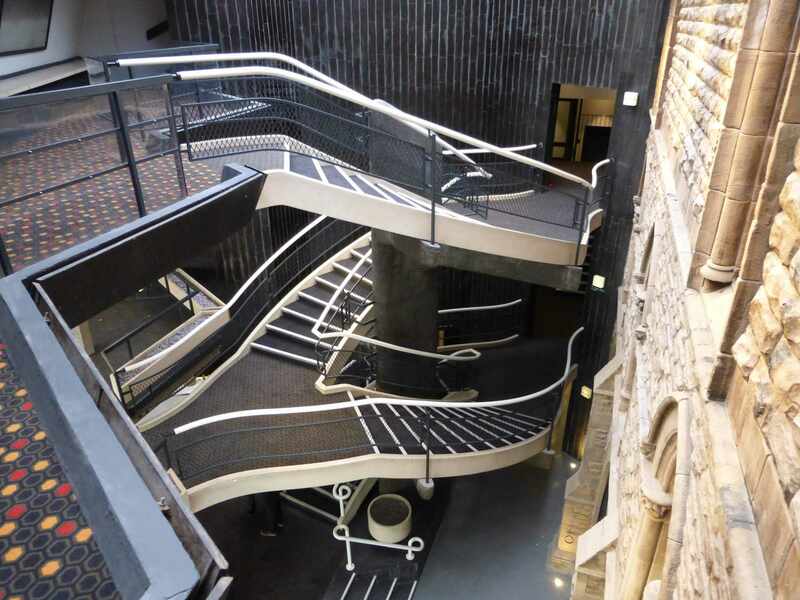 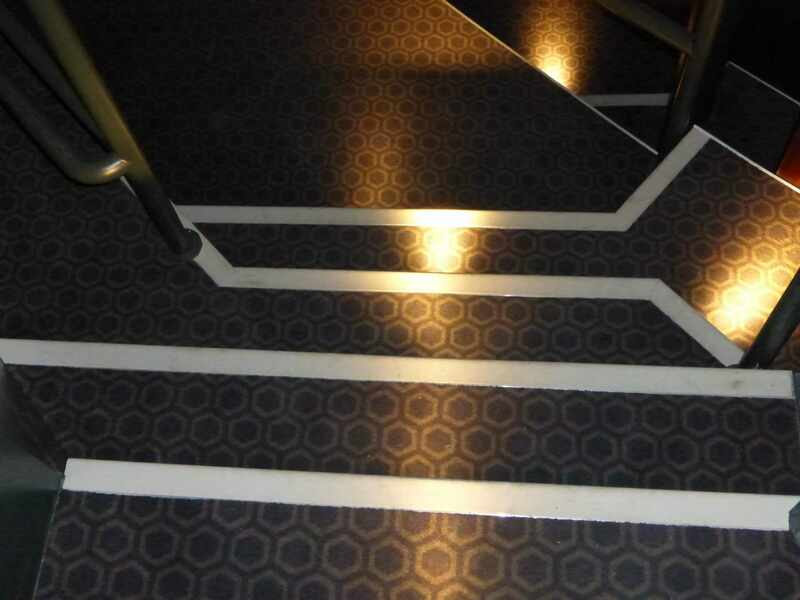 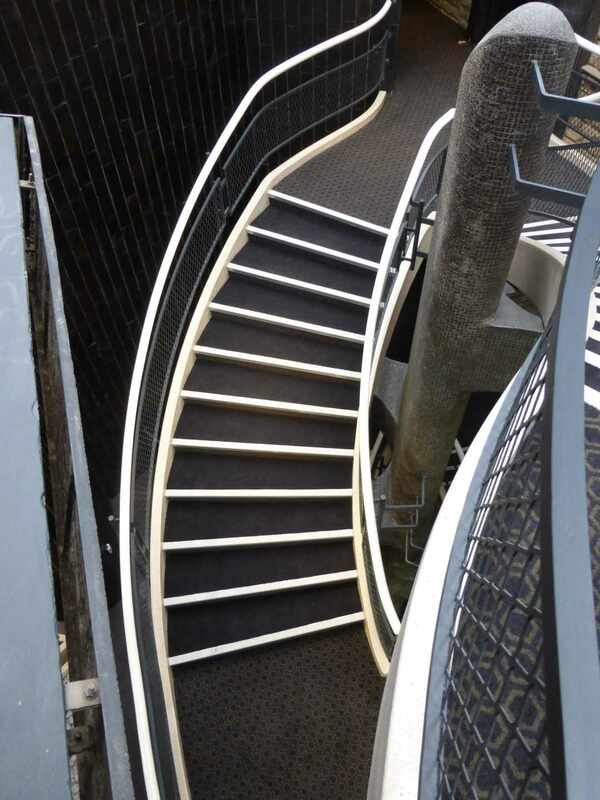 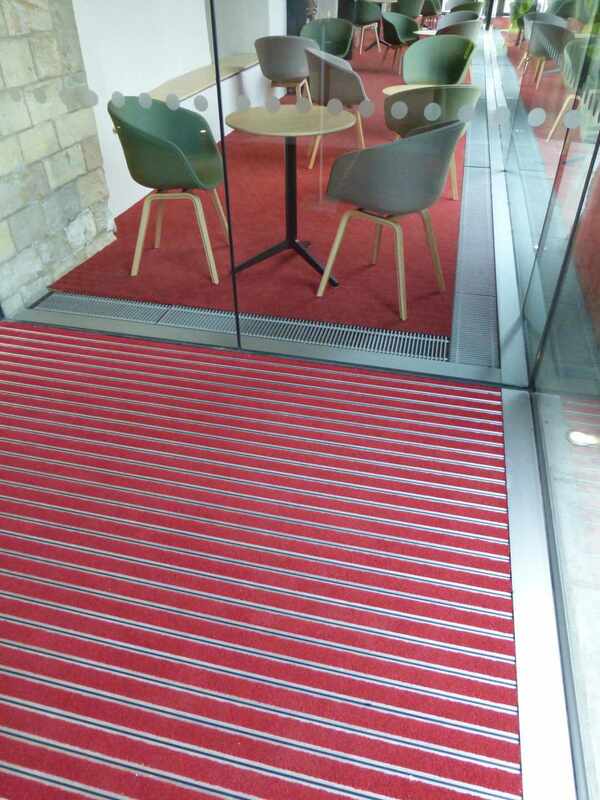 30m² of Primary aluminium matting systems were installed at all customer entrances.